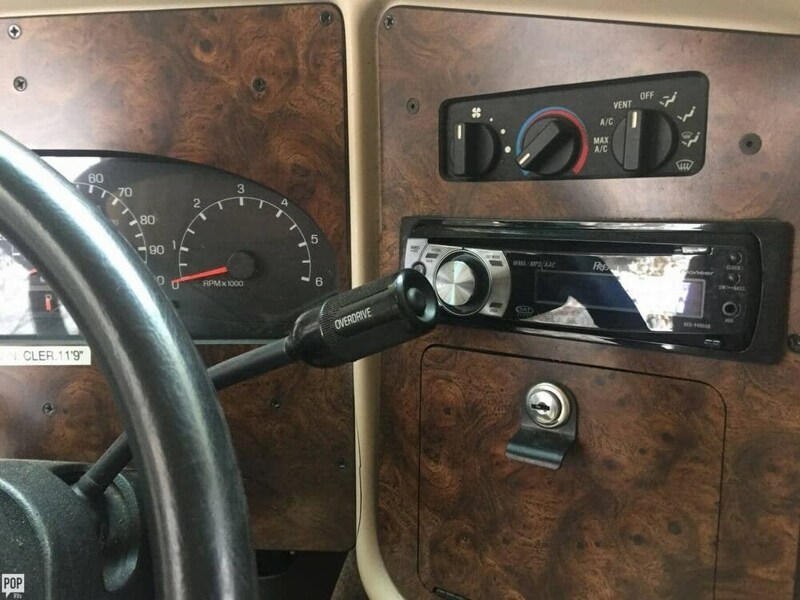 This is a Rock Solid, Hard Pulling Steady Ford Machine! 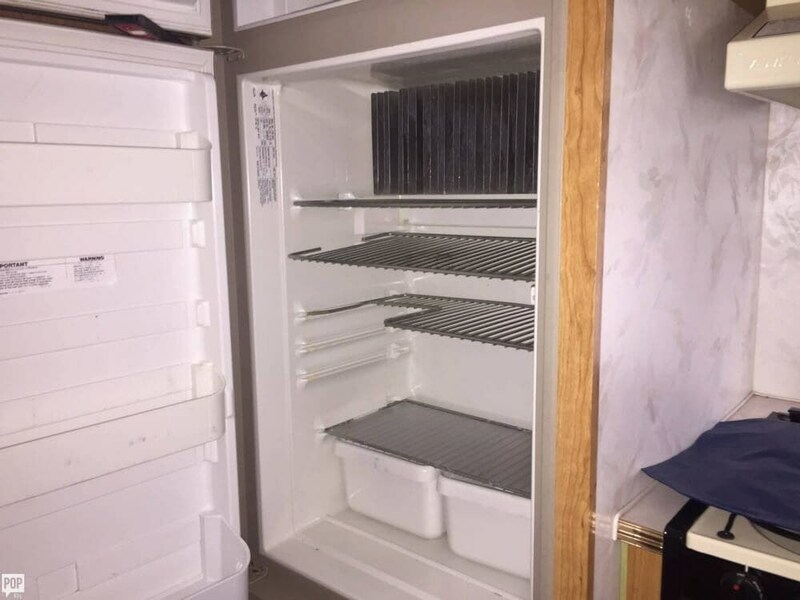 Come and Get it Now! 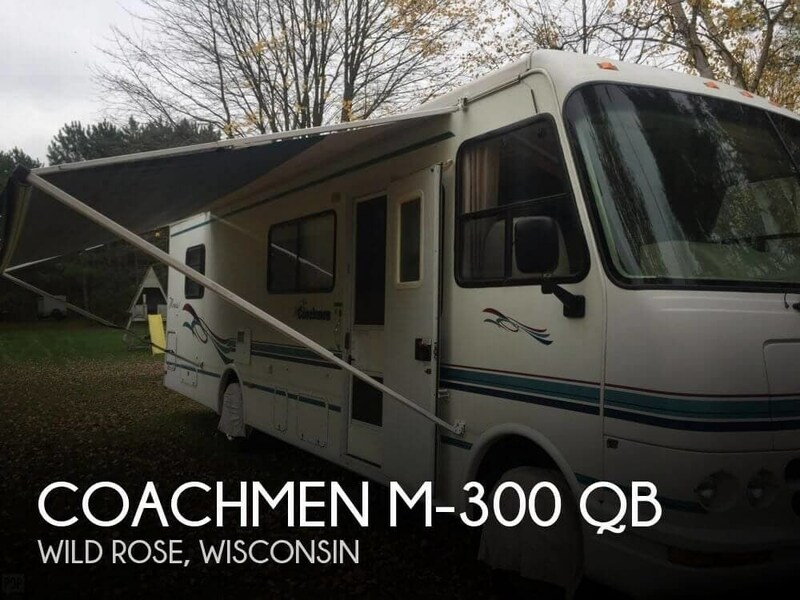 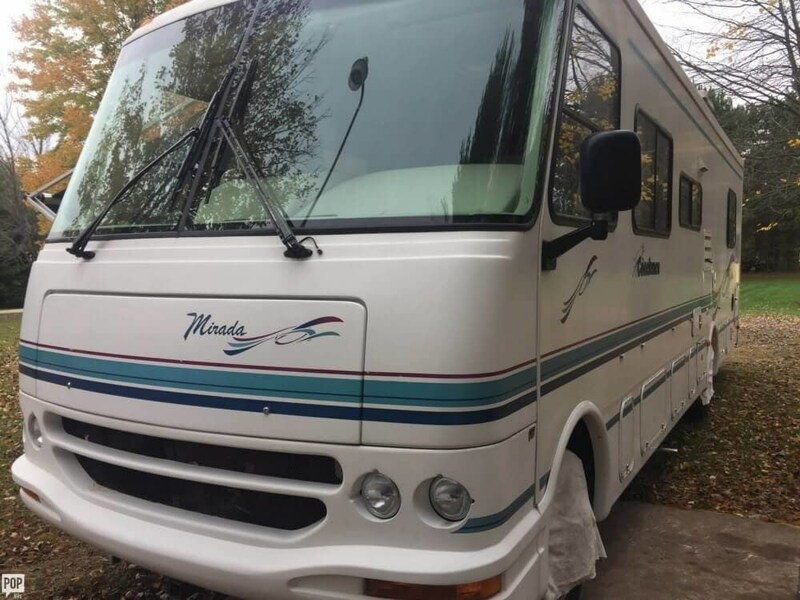 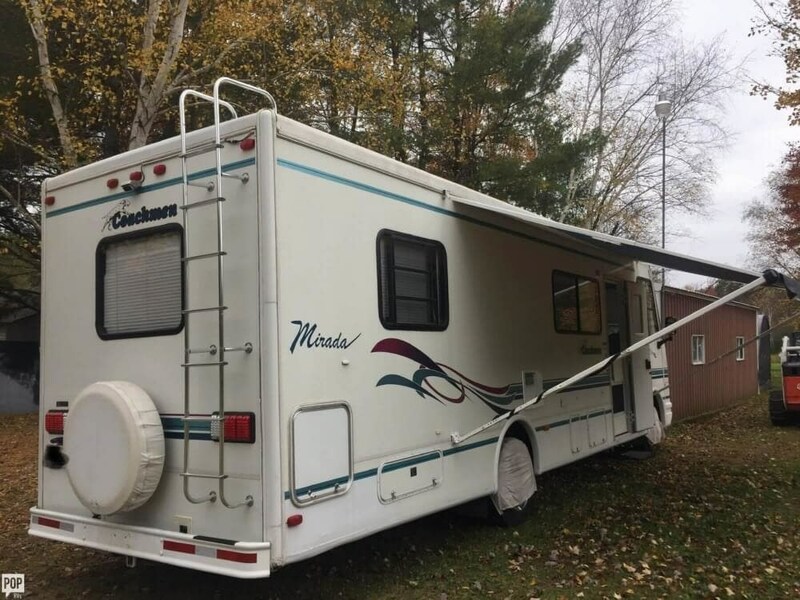 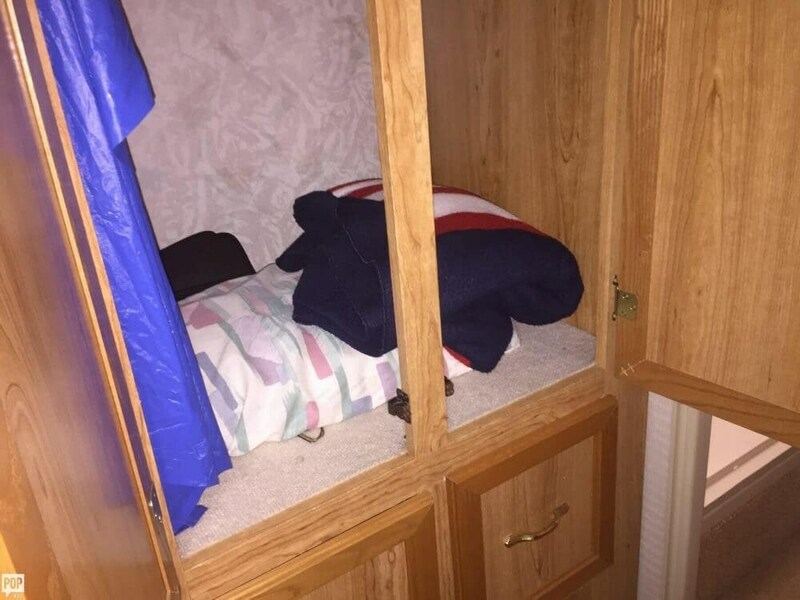 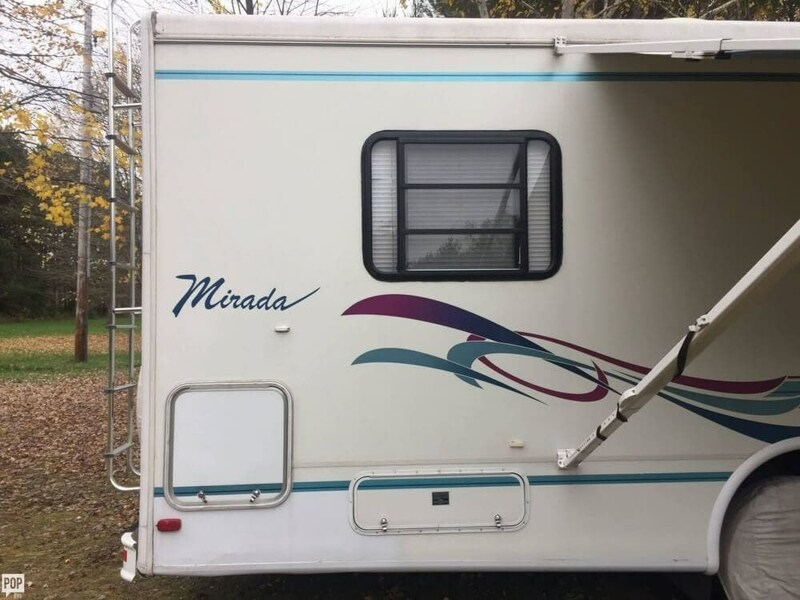 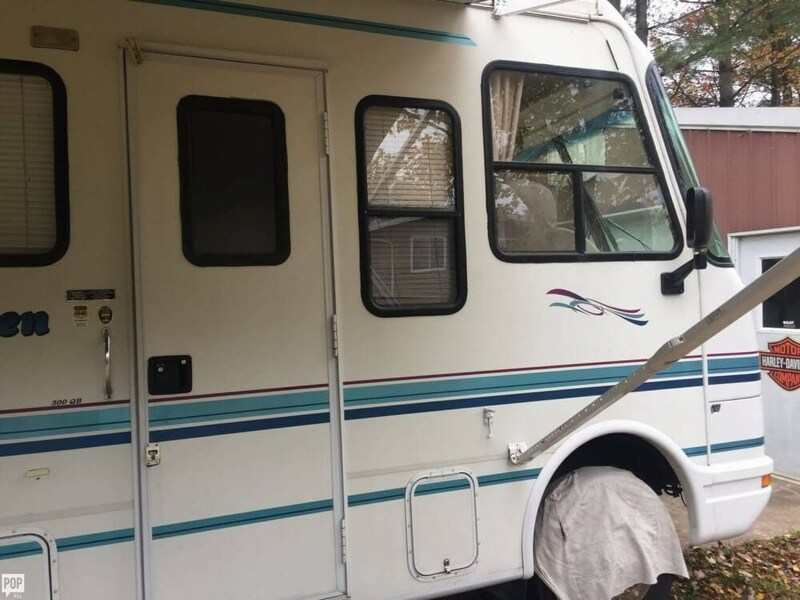 If you are in the market for a class a, look no further than this 1999 Coachmen M-300 QB, priced right at $20,500. 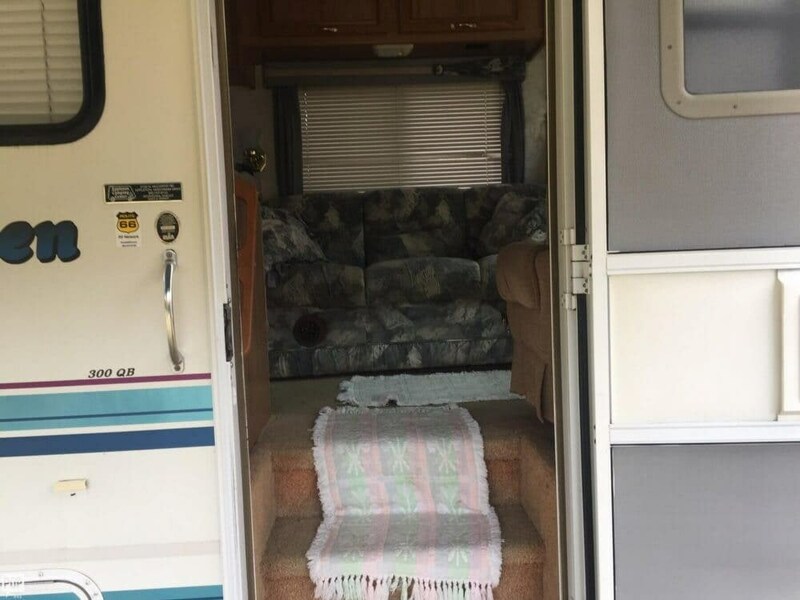 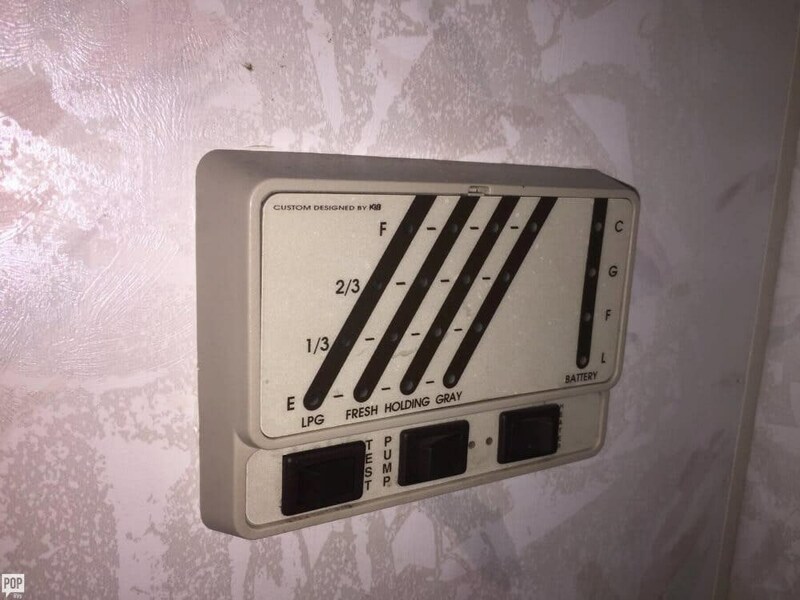 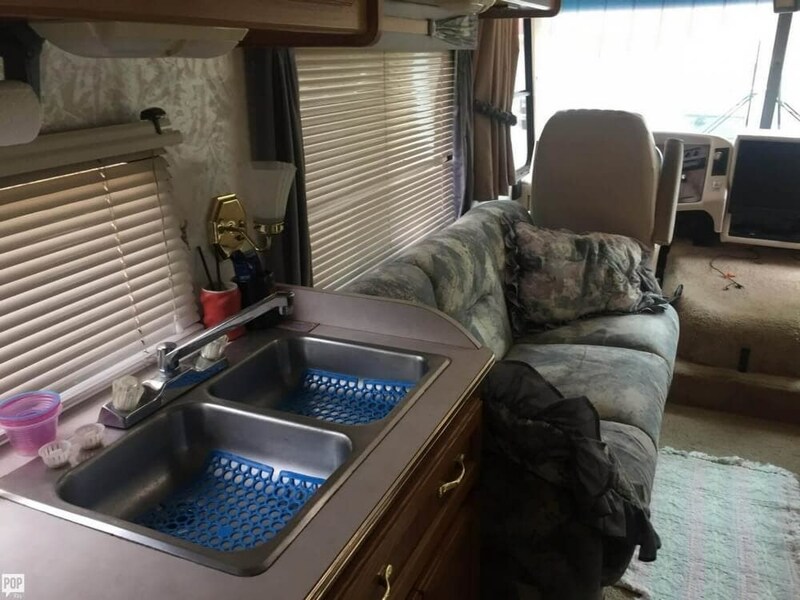 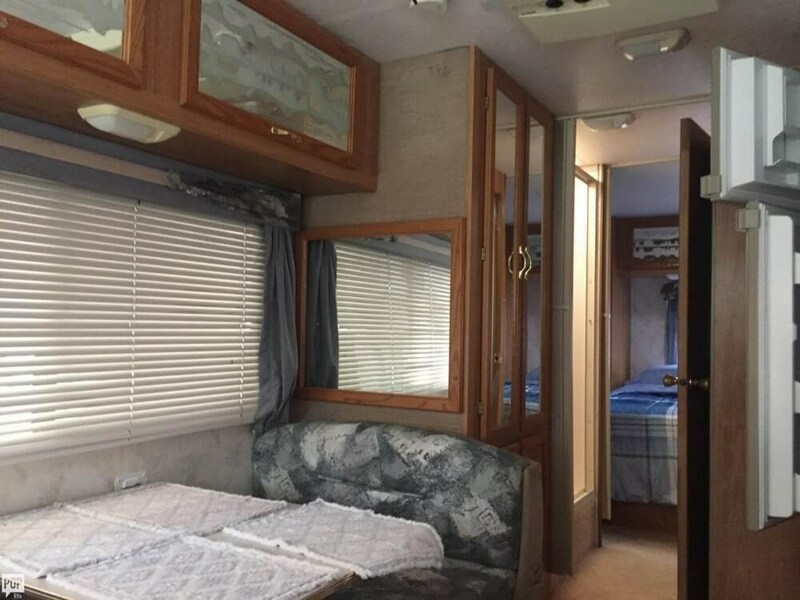 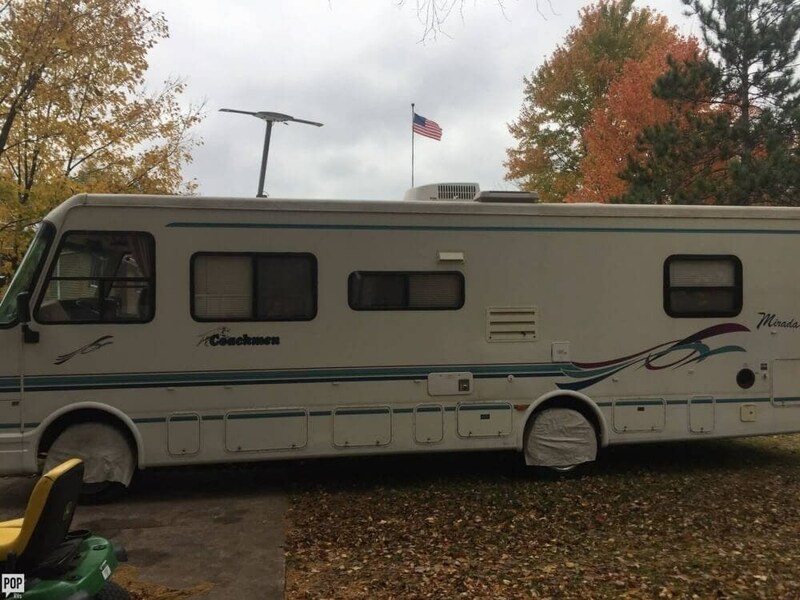 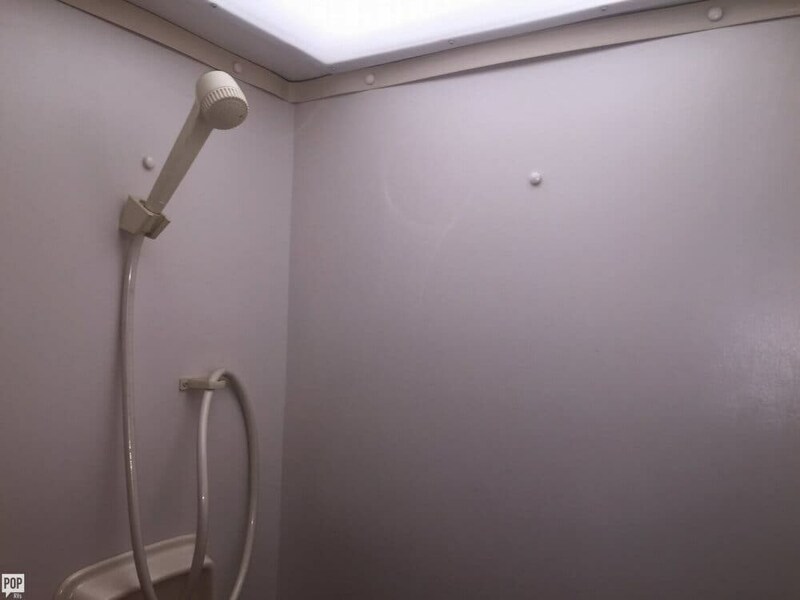 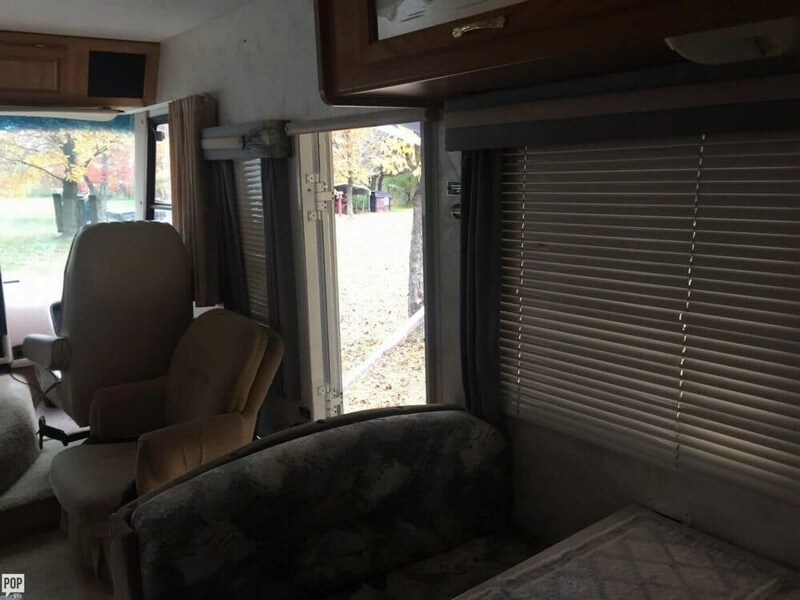 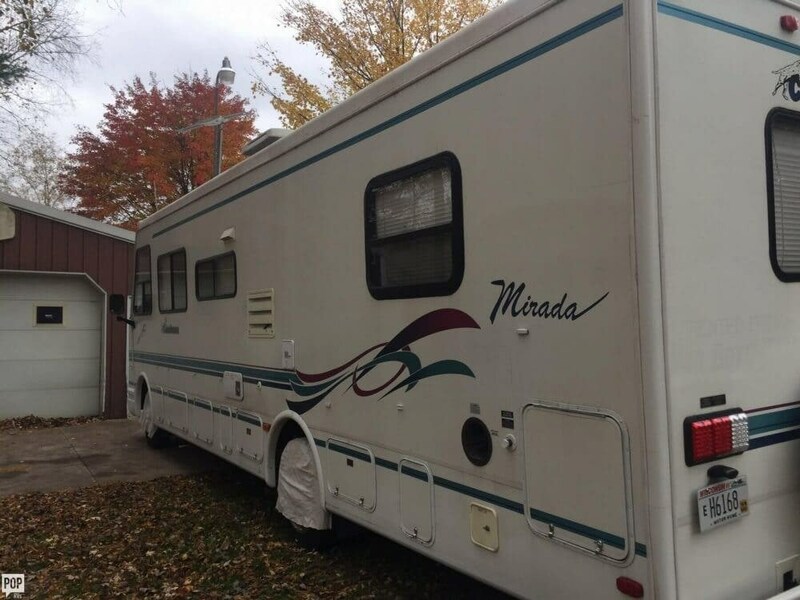 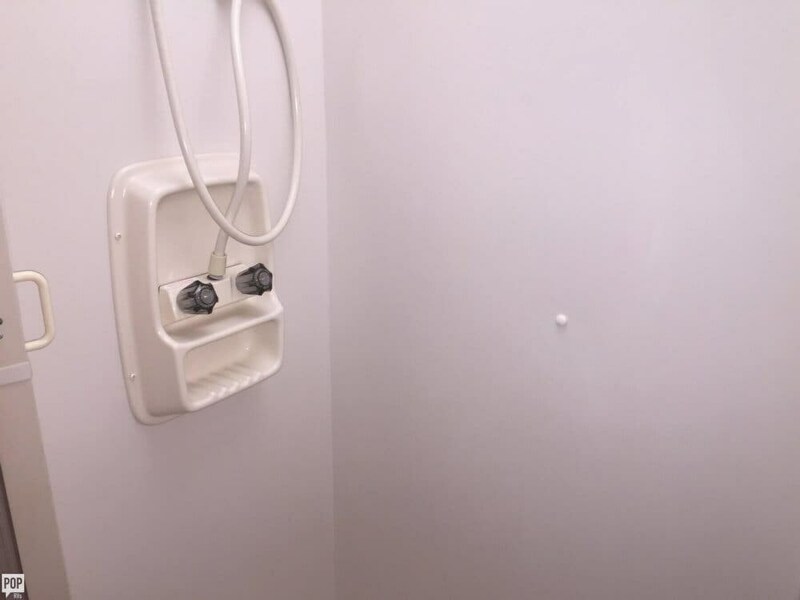 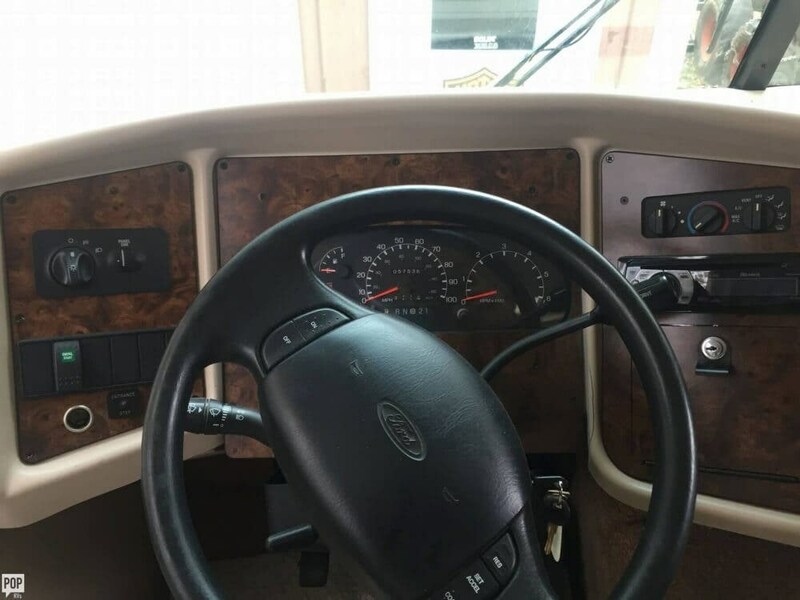 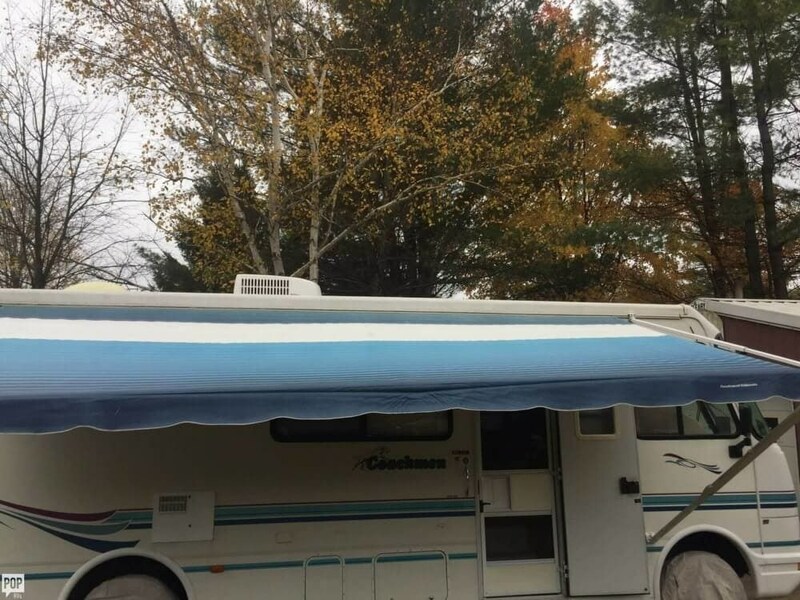 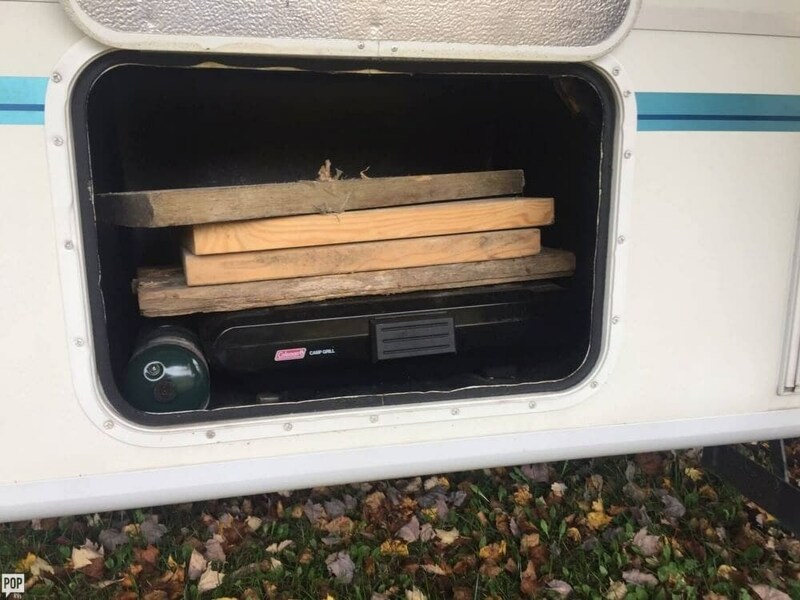 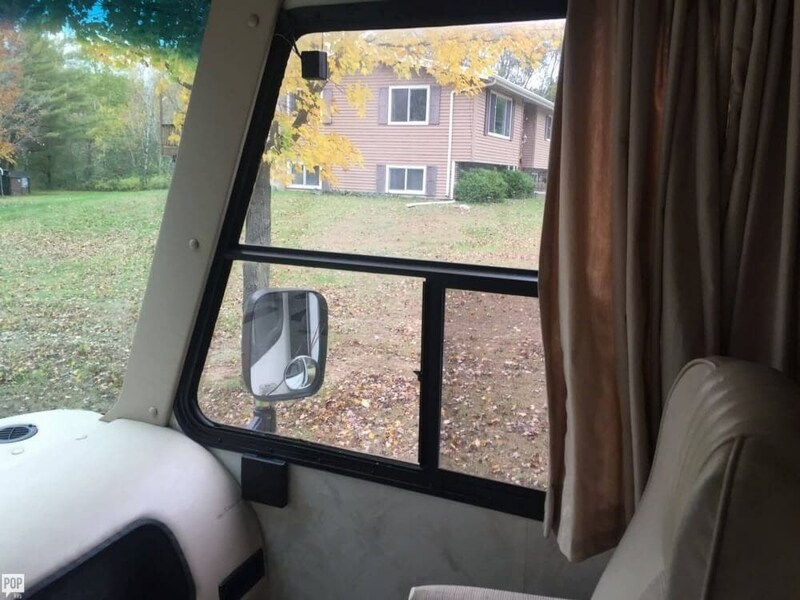 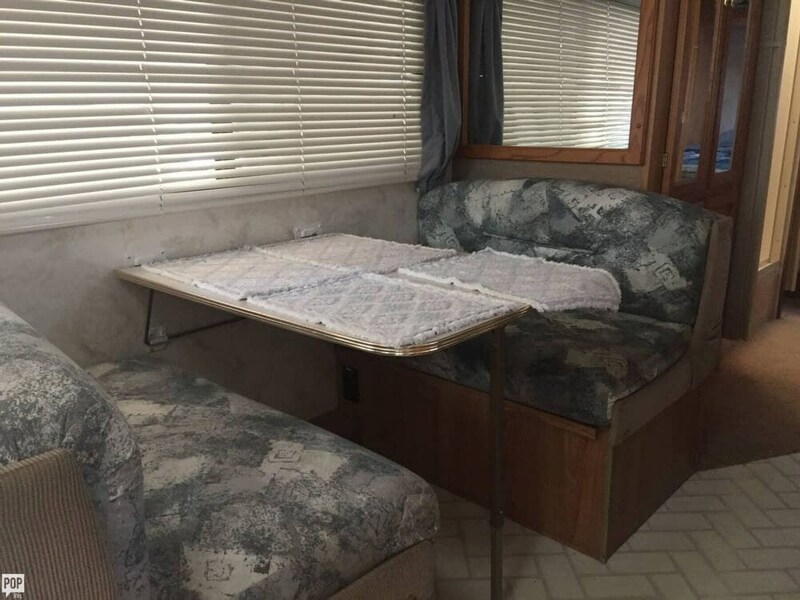 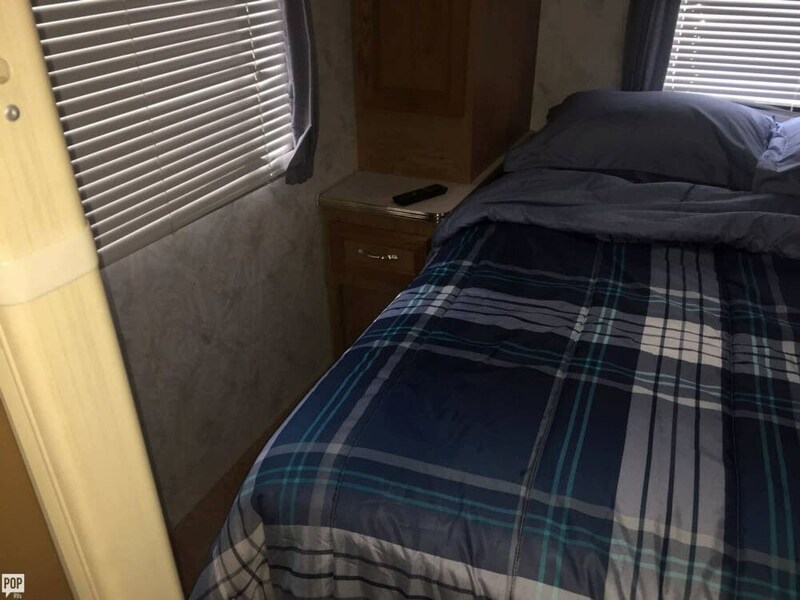 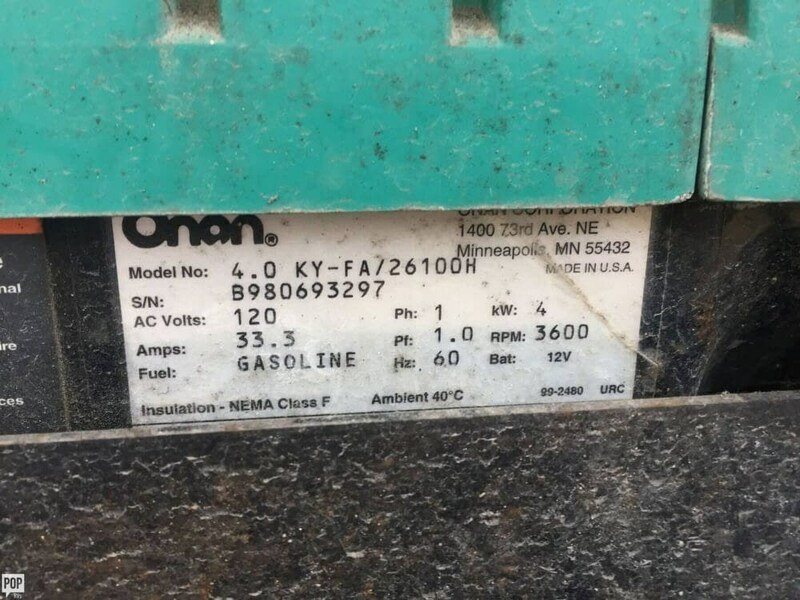 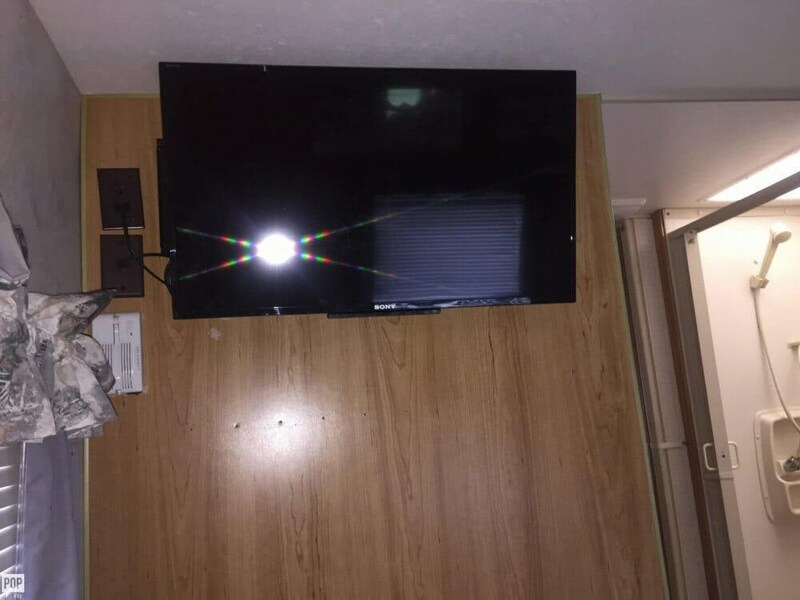 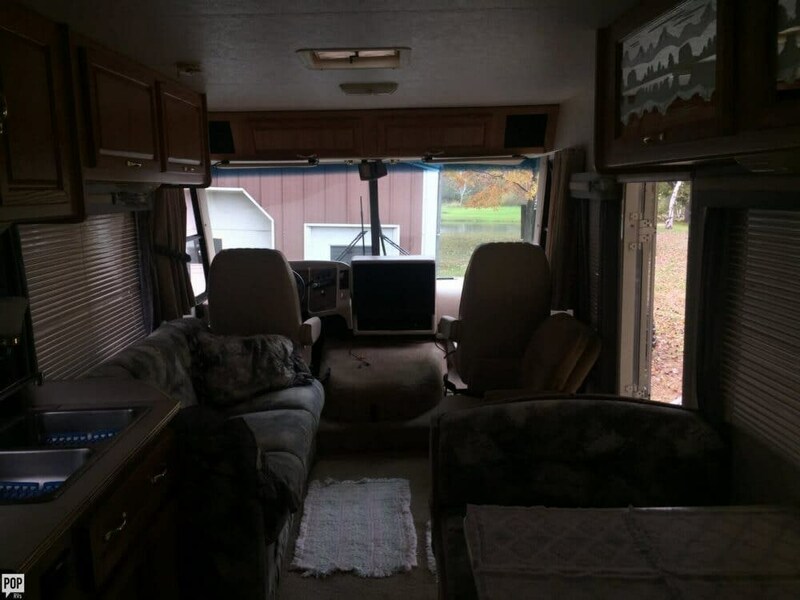 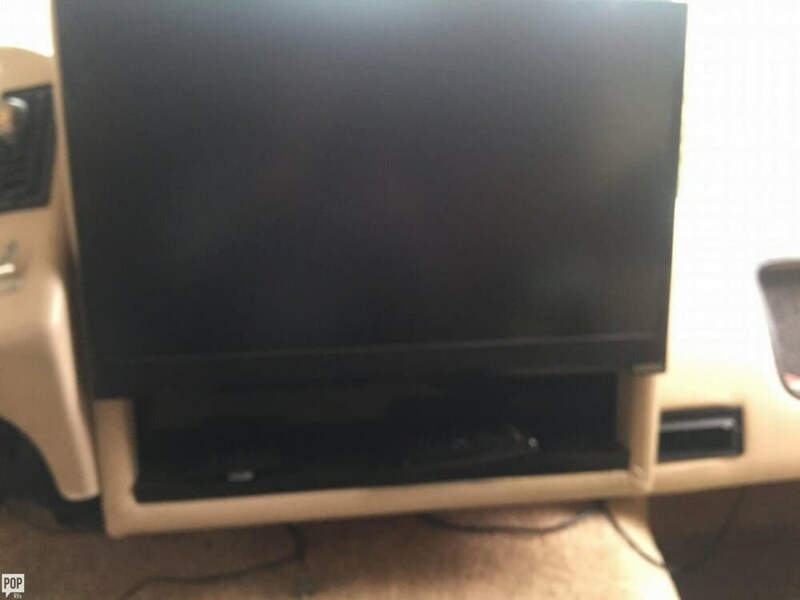 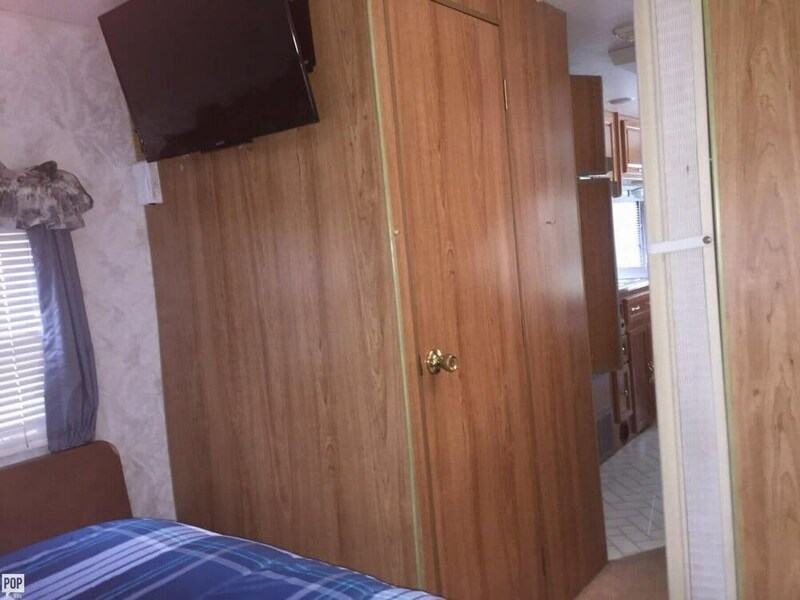 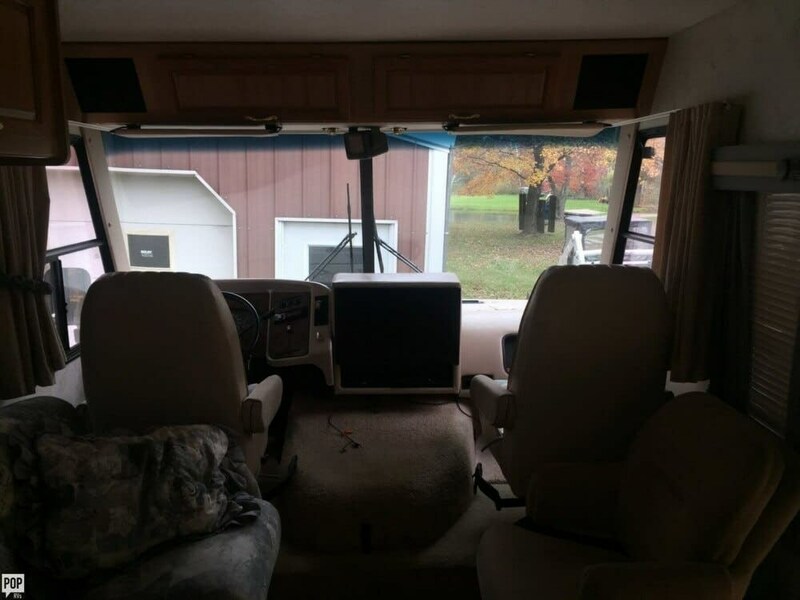 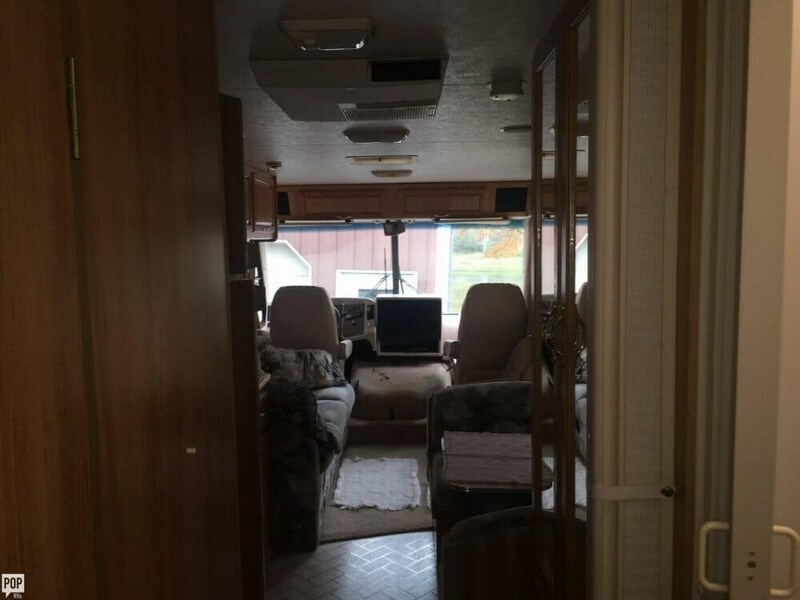 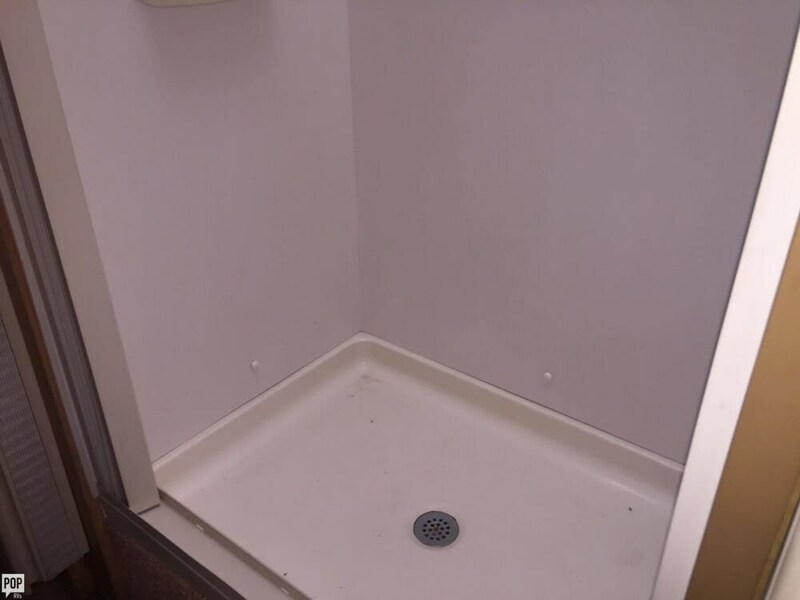 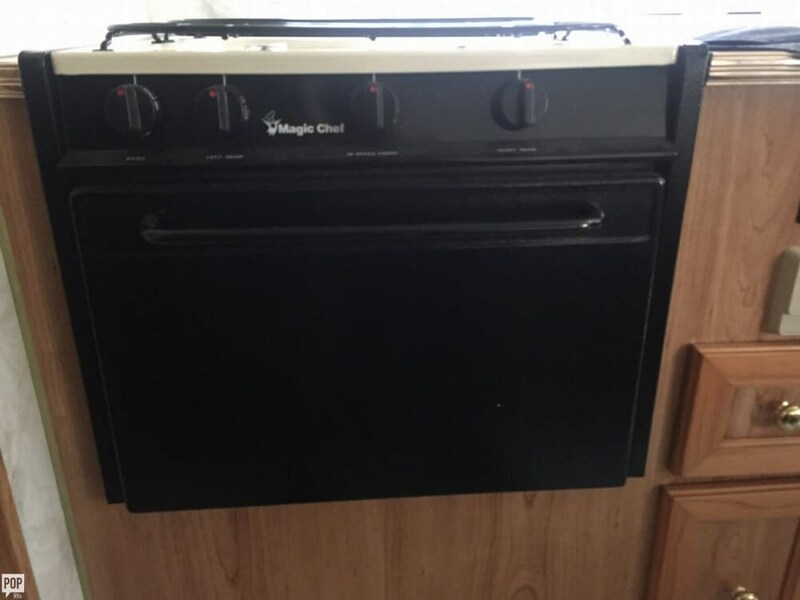 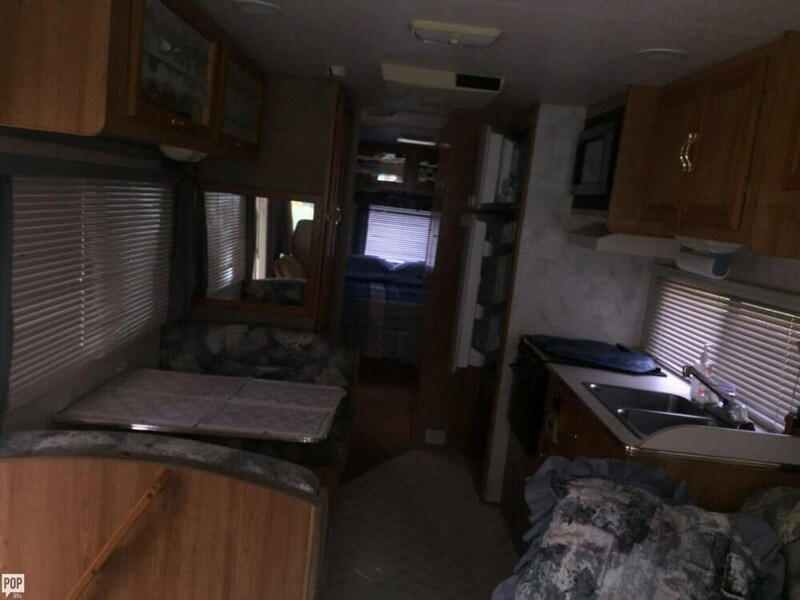 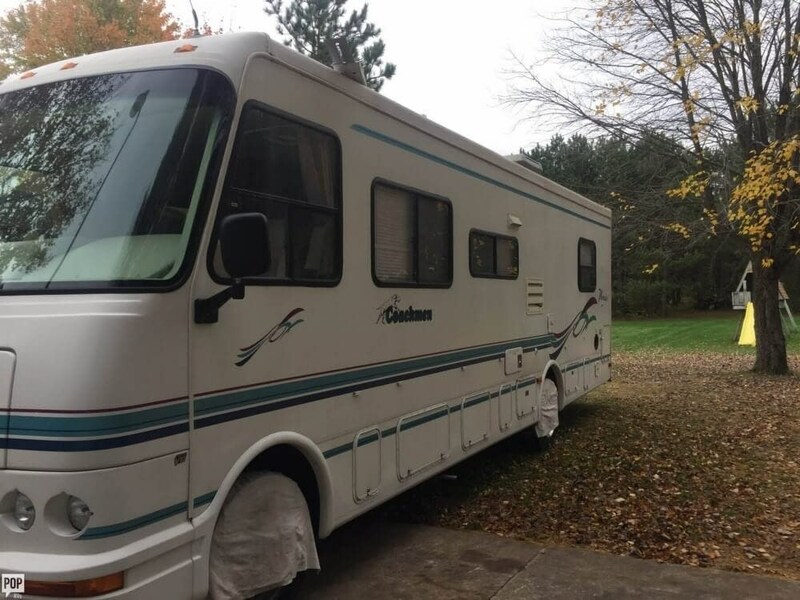 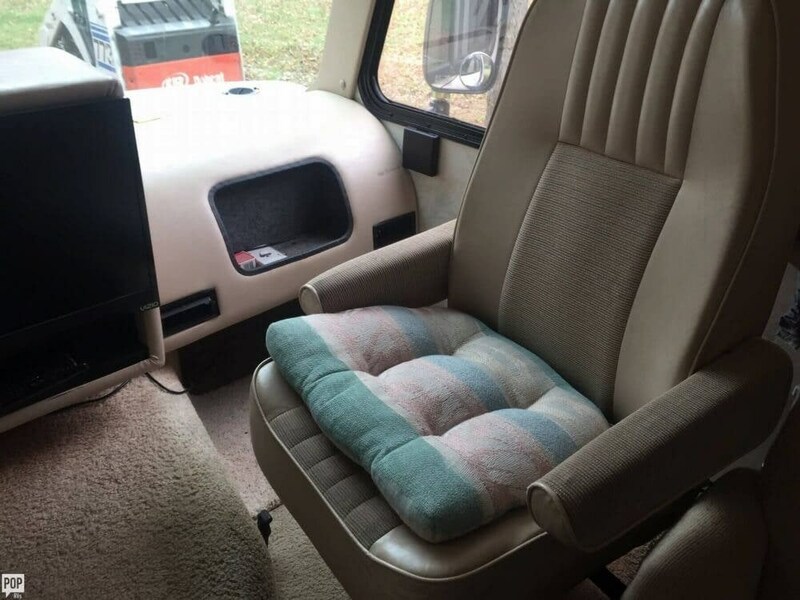 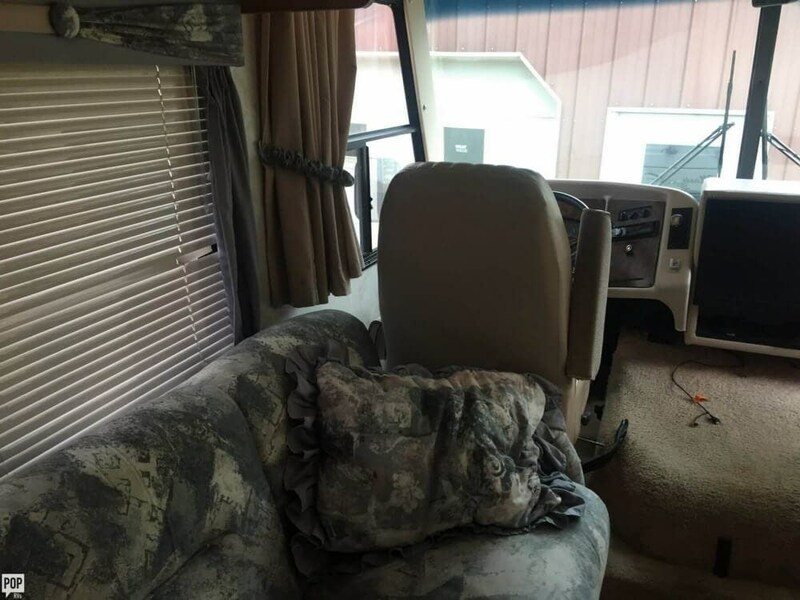 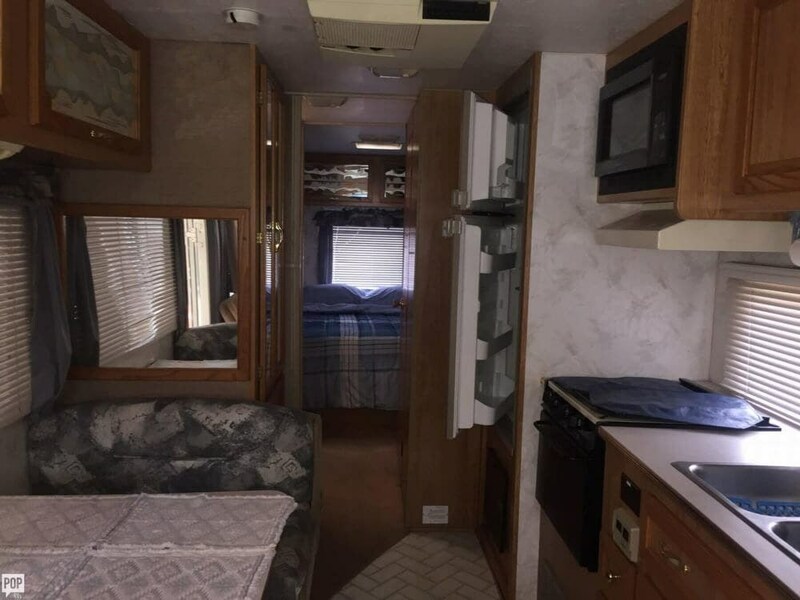 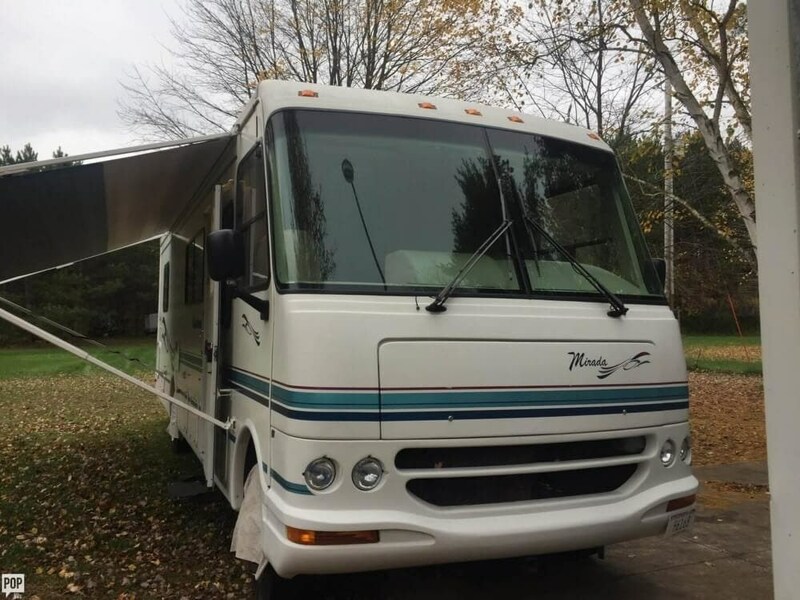 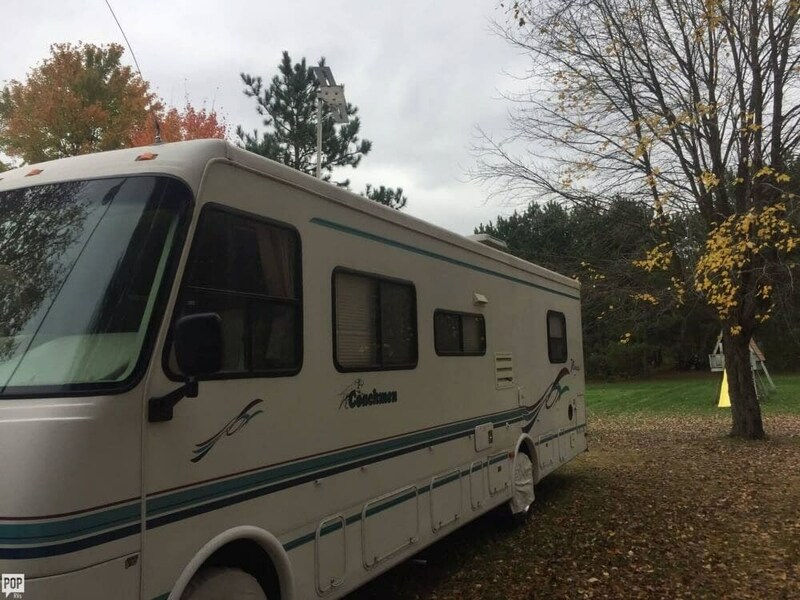 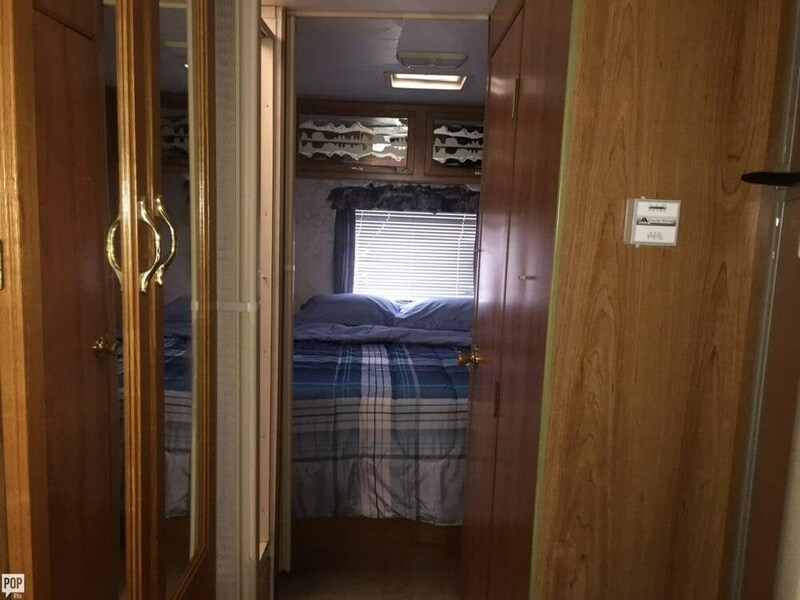 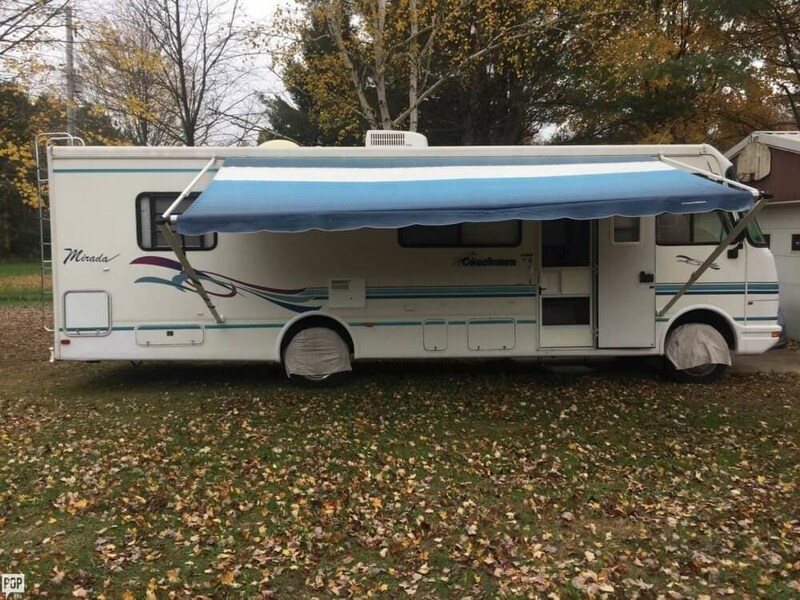 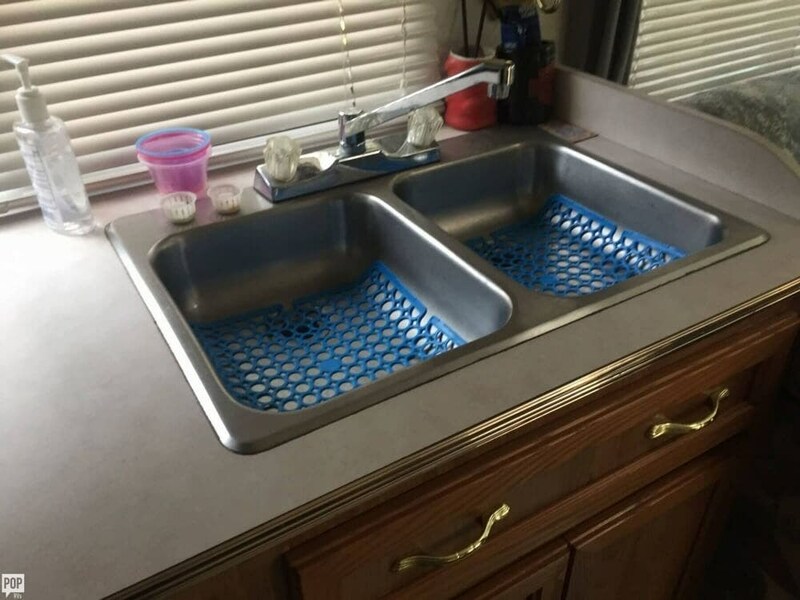 This Class A is located in Wild Rose, Wisconsin and is in great condition. 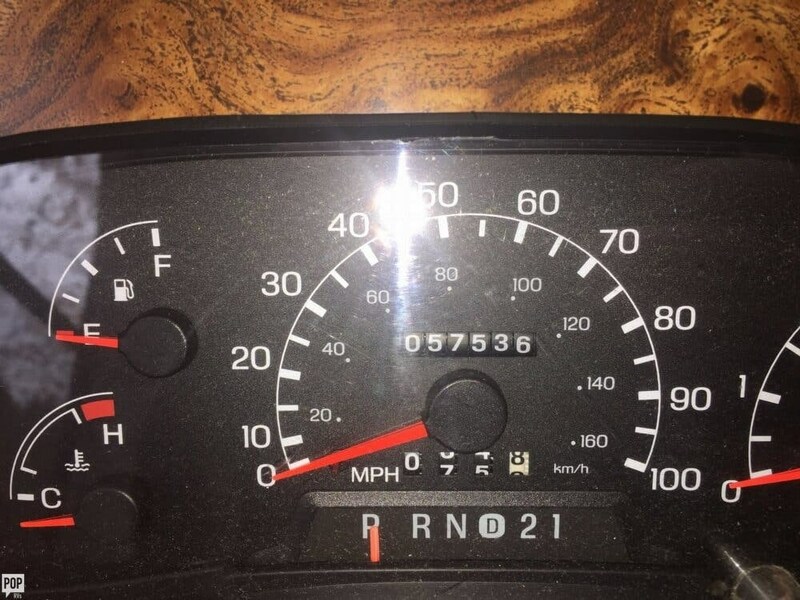 She is also equipped with a Ford engine that has 54,000 miles. 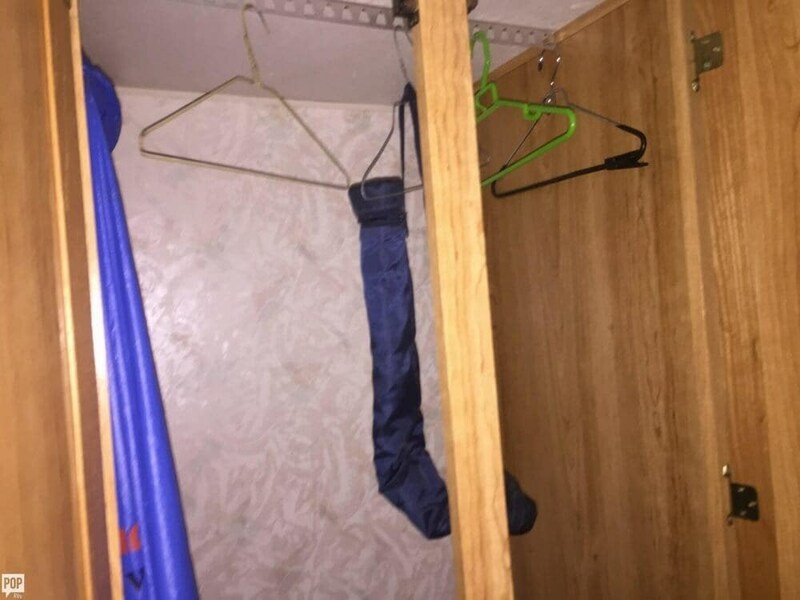 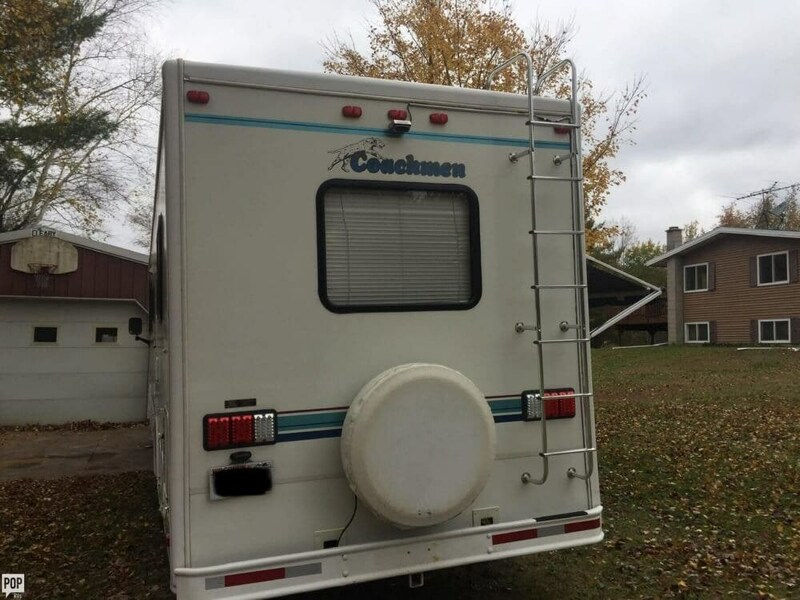 Reason for selling is he doesn't use much anymore and none of his kids wanted to either and has other interests. 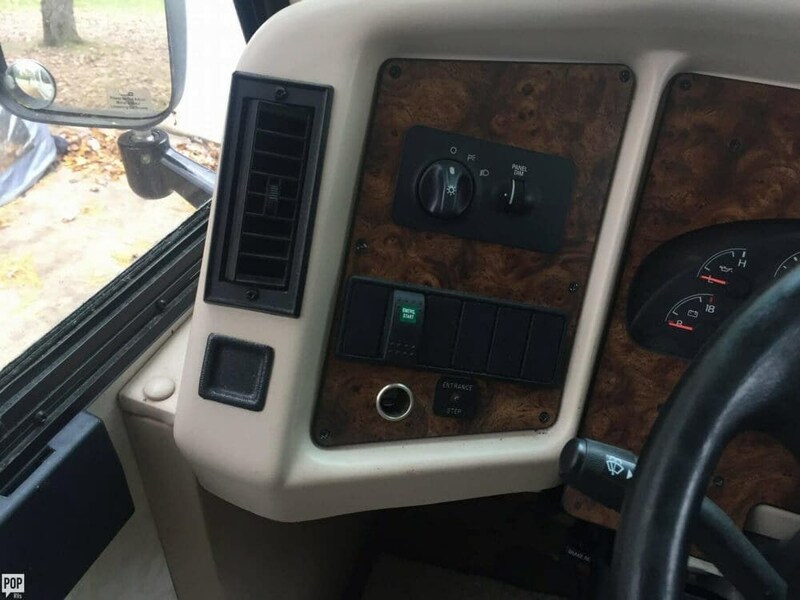 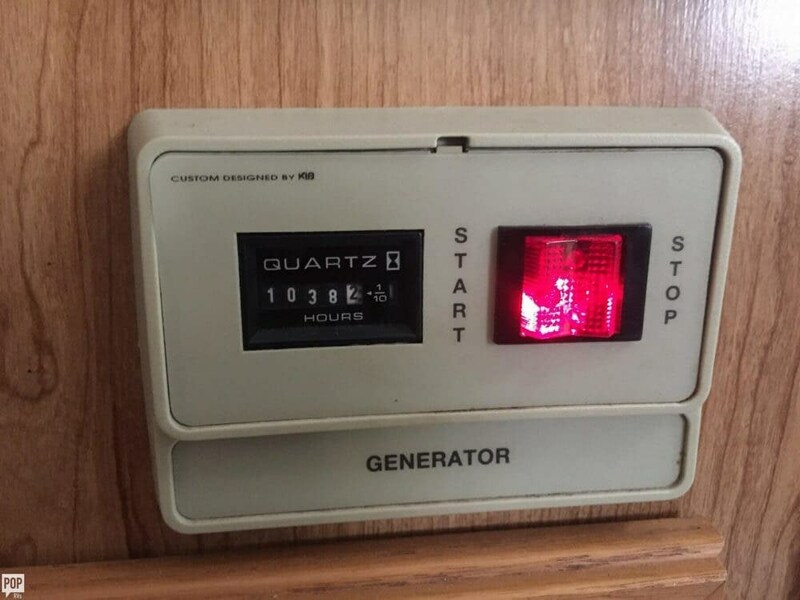 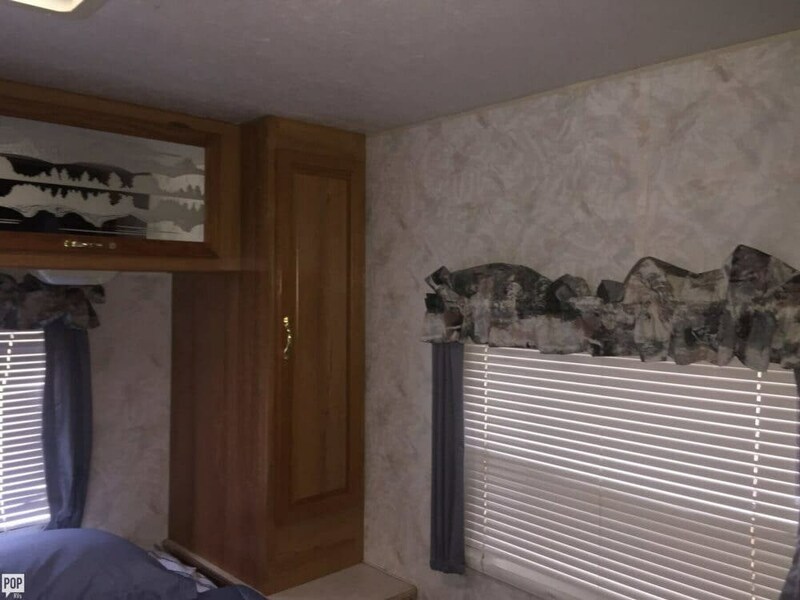 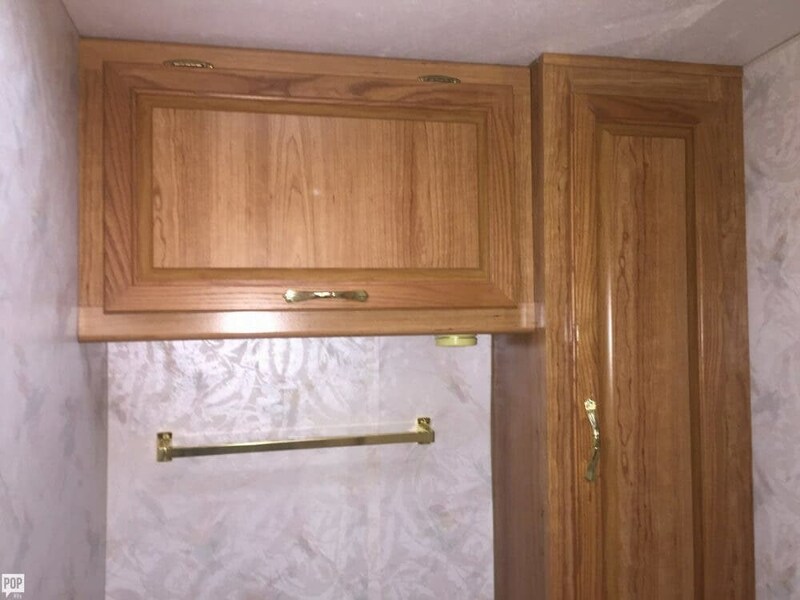 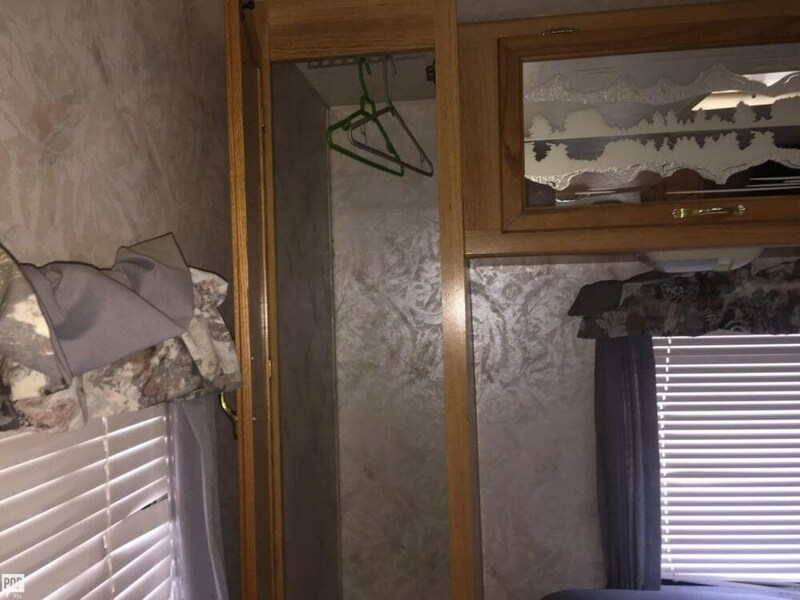 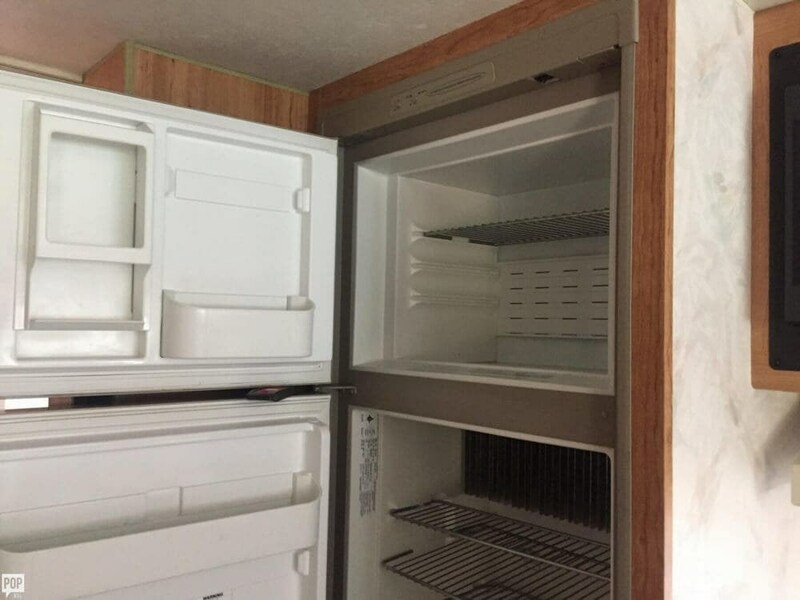 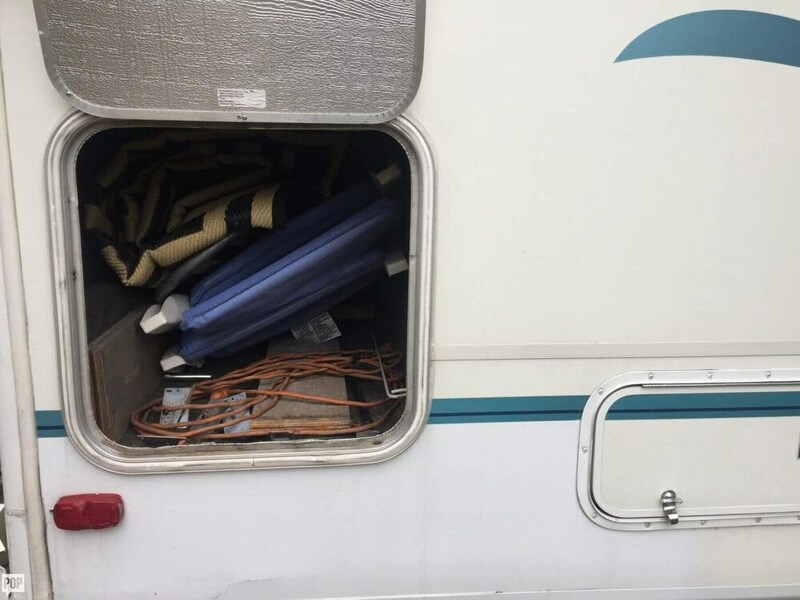 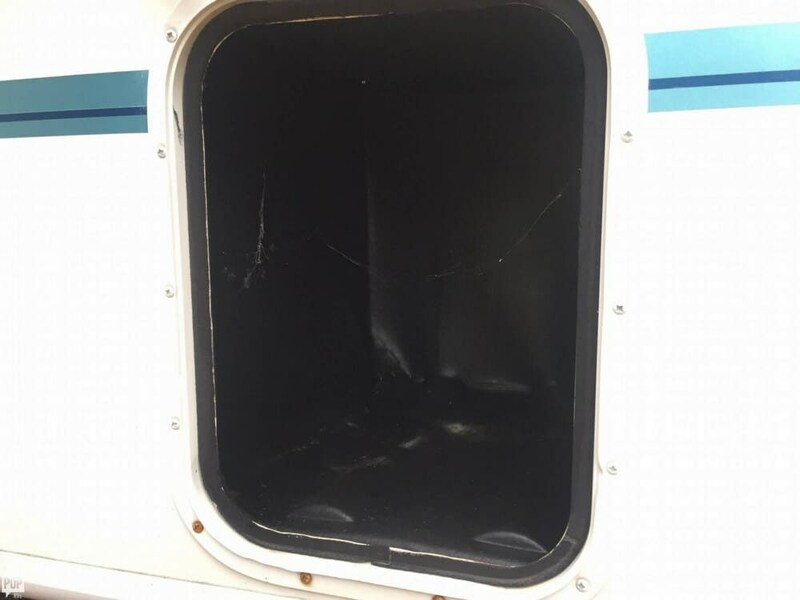 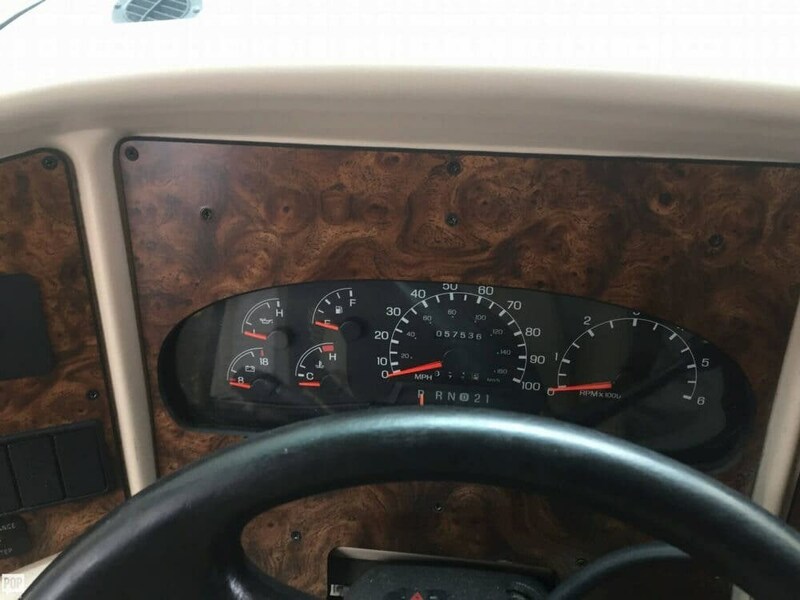 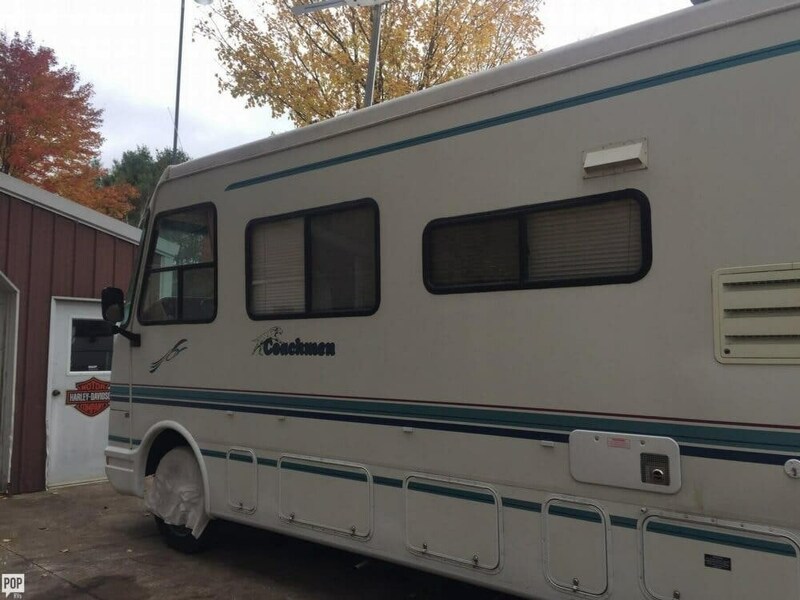 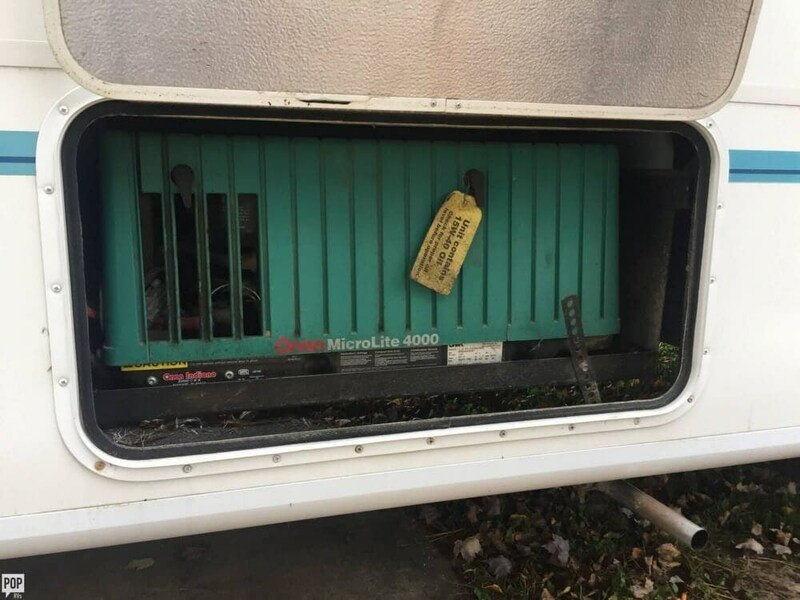 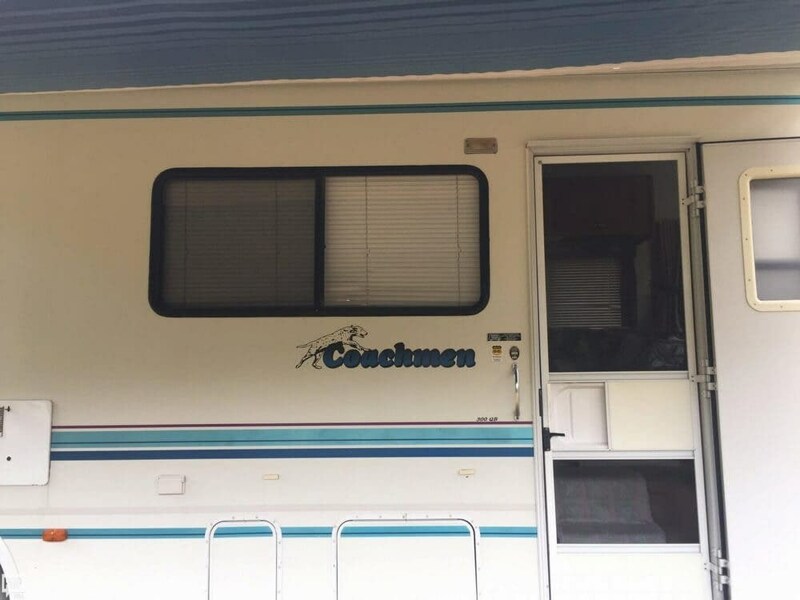 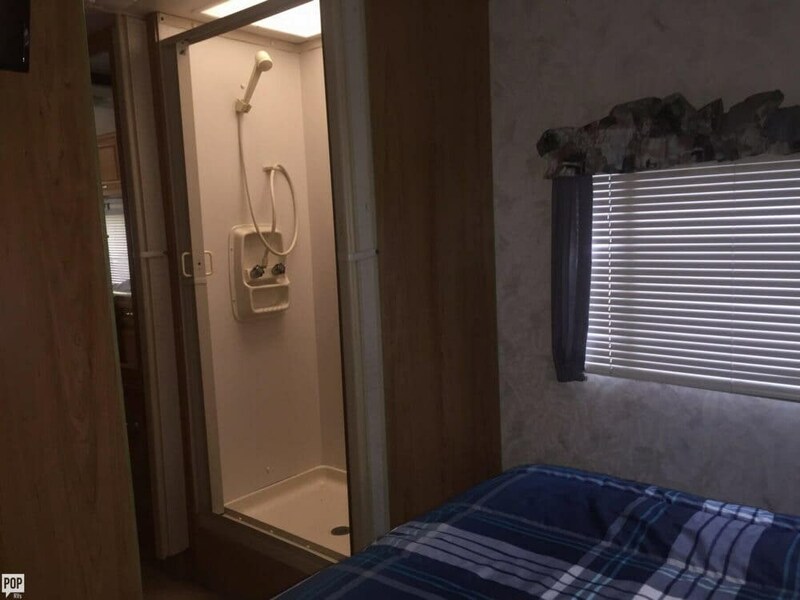 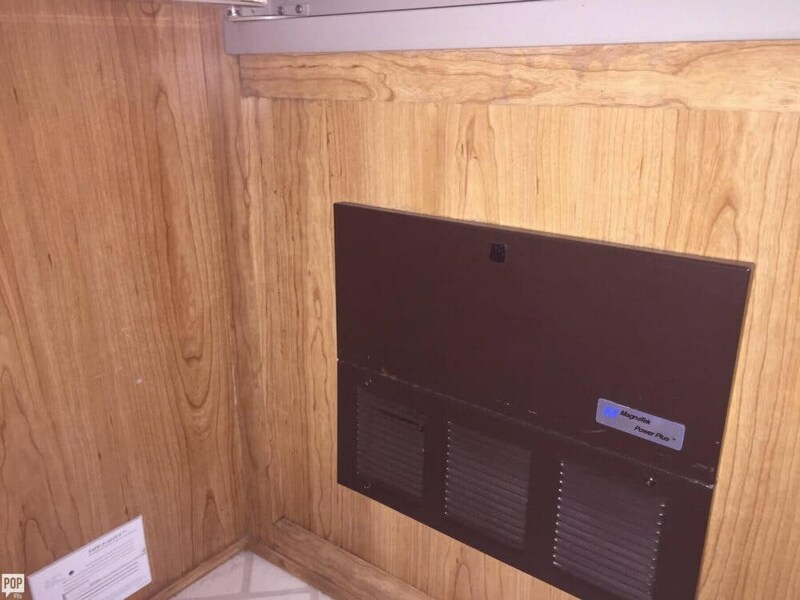 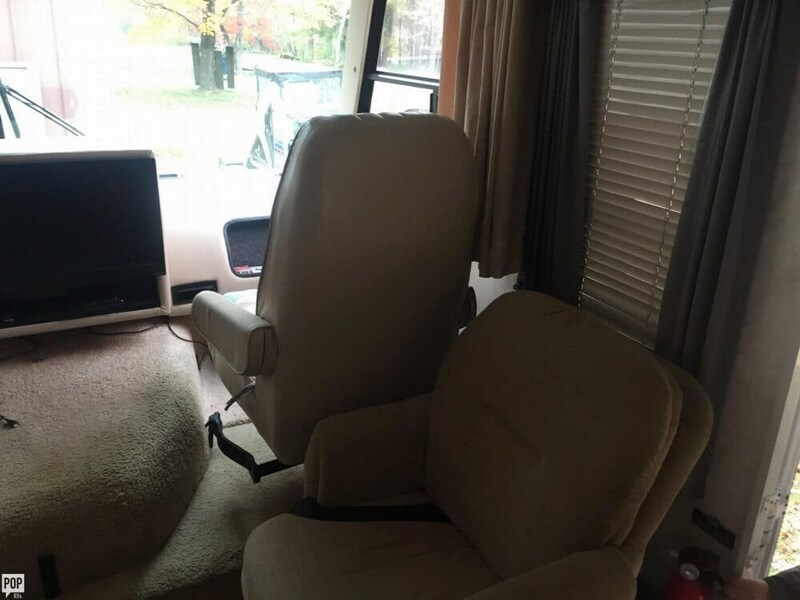 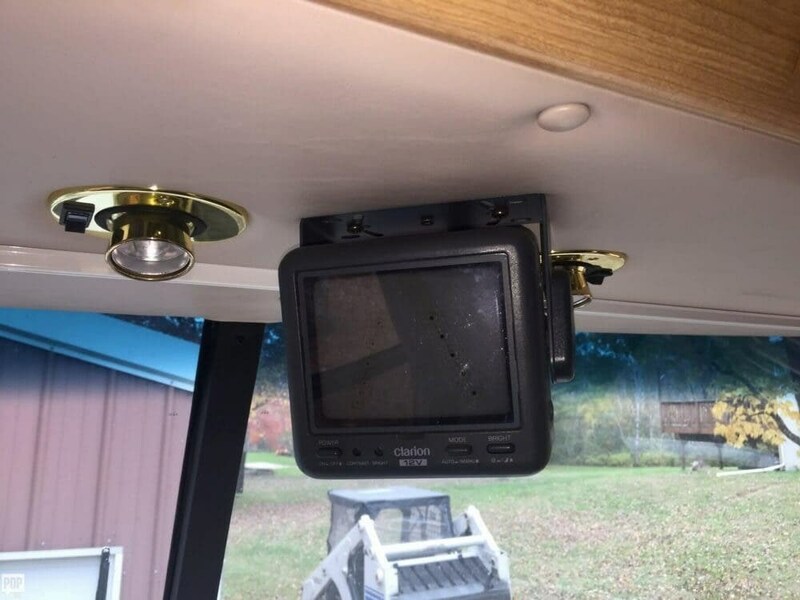 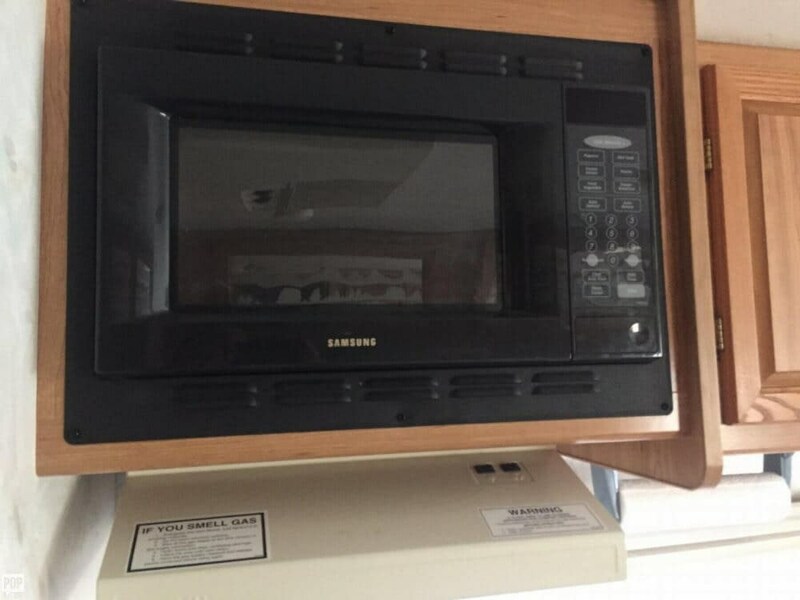 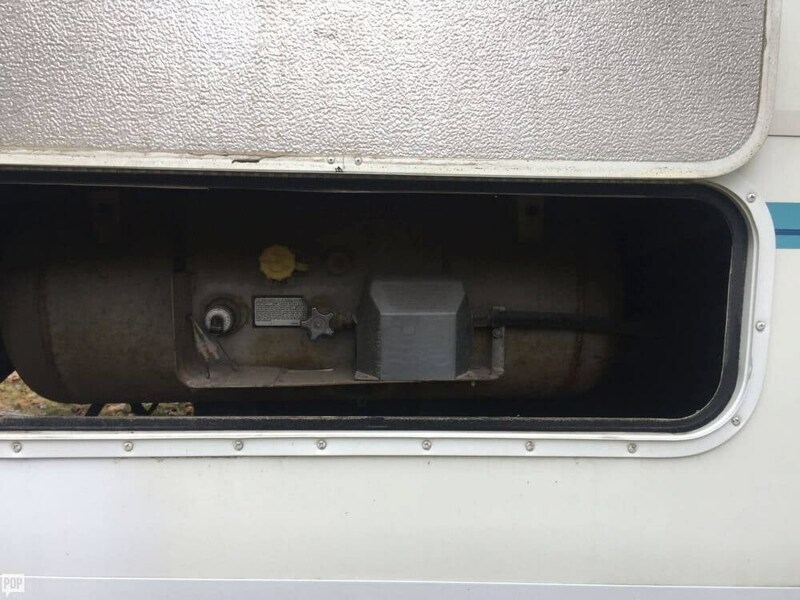 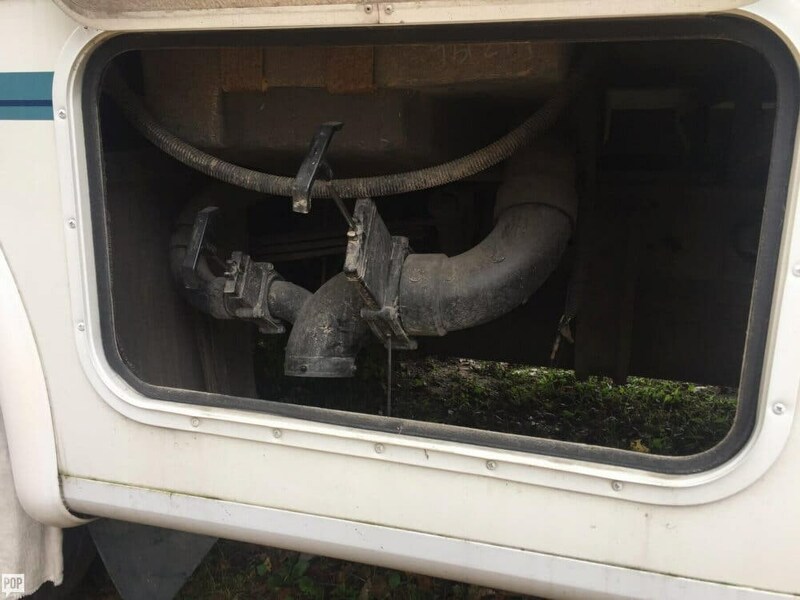 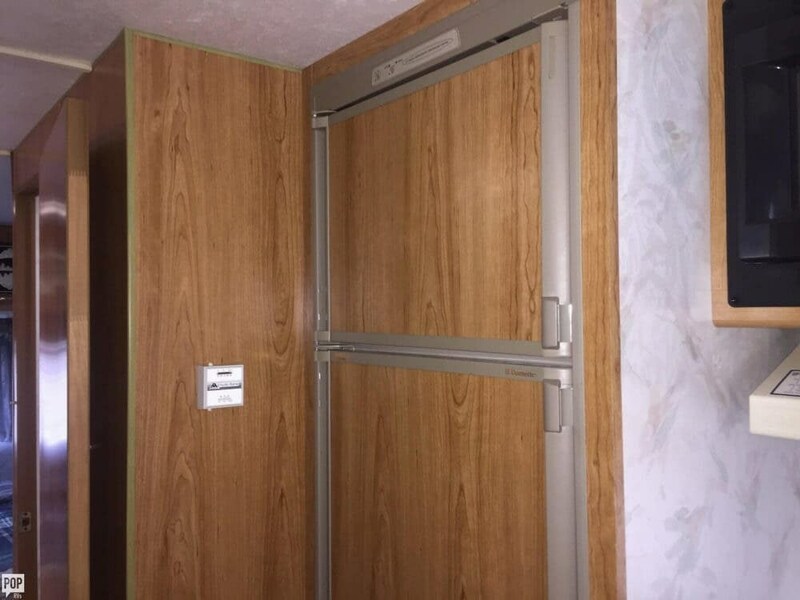 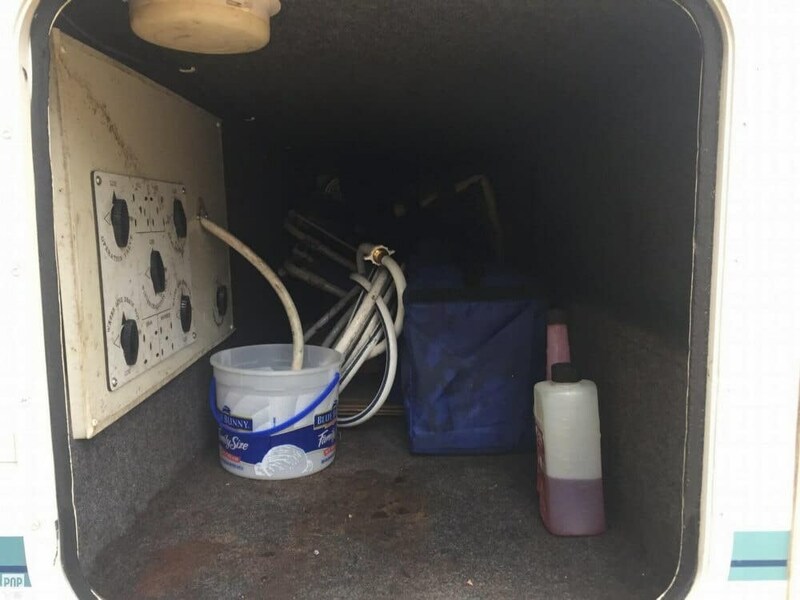 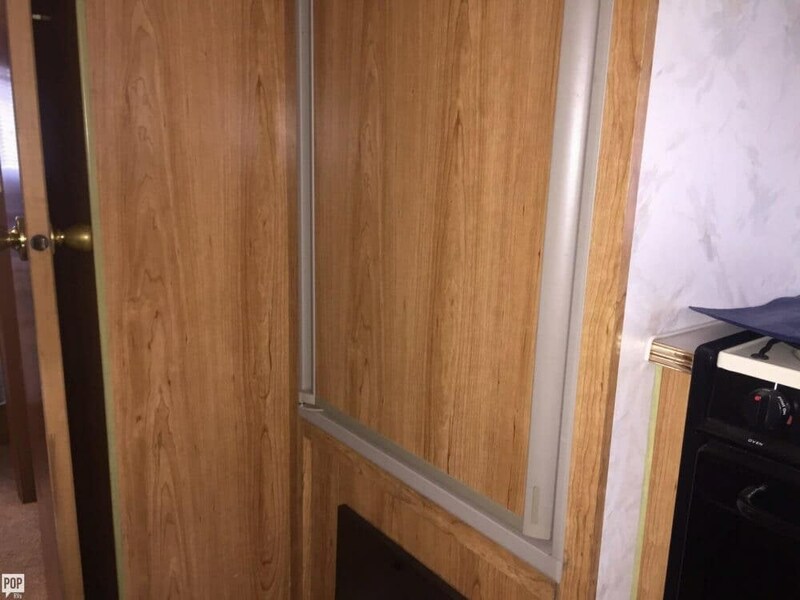 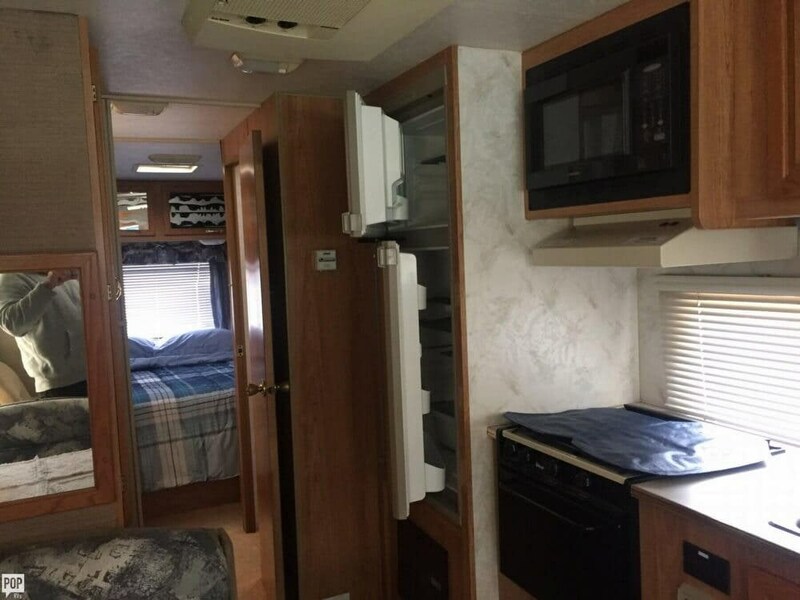 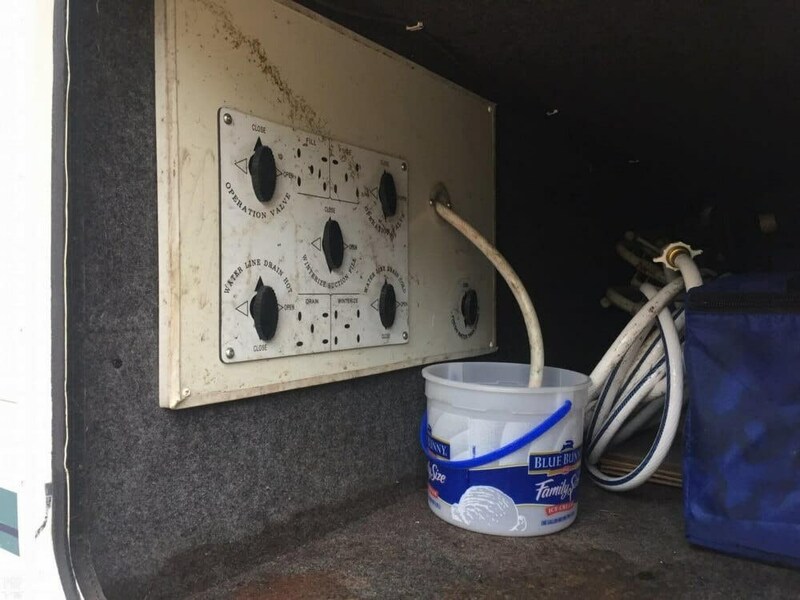 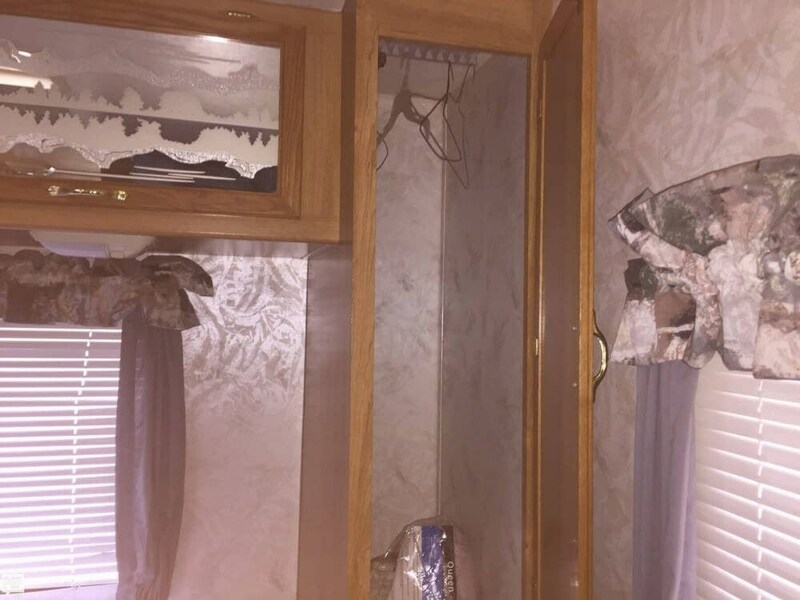 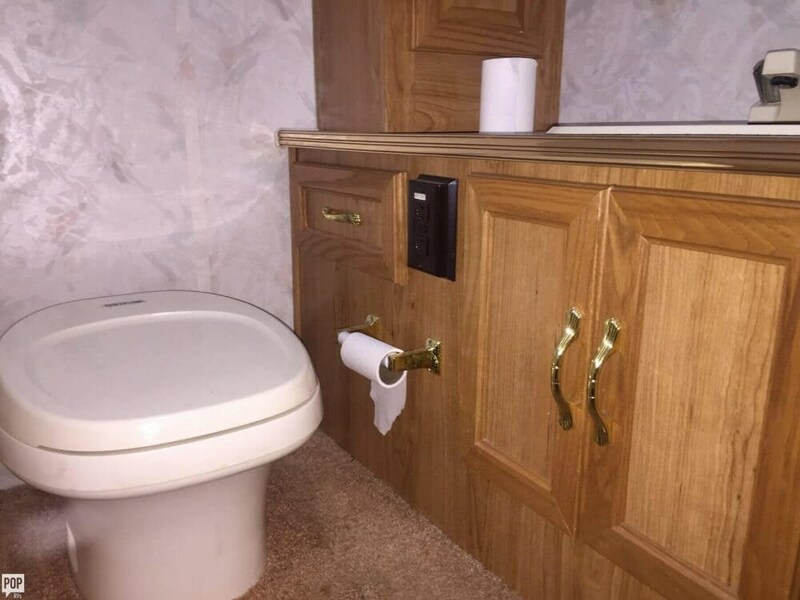 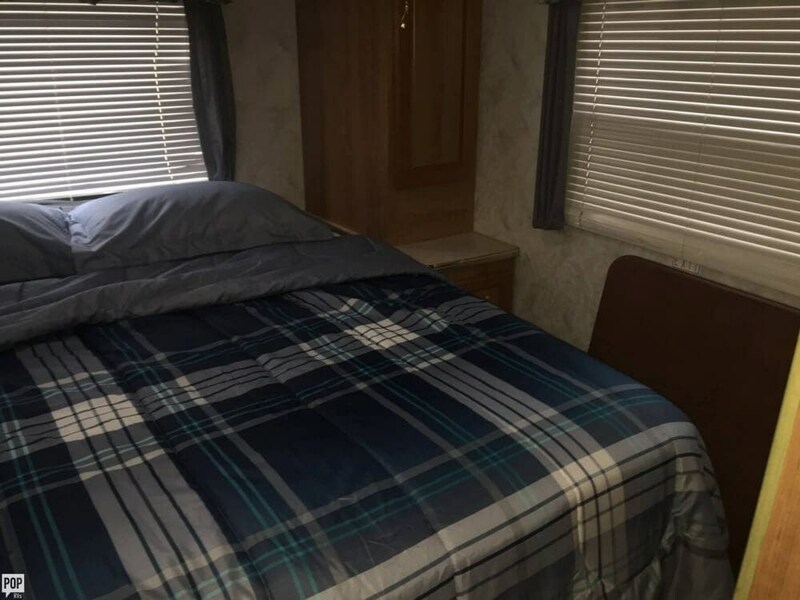 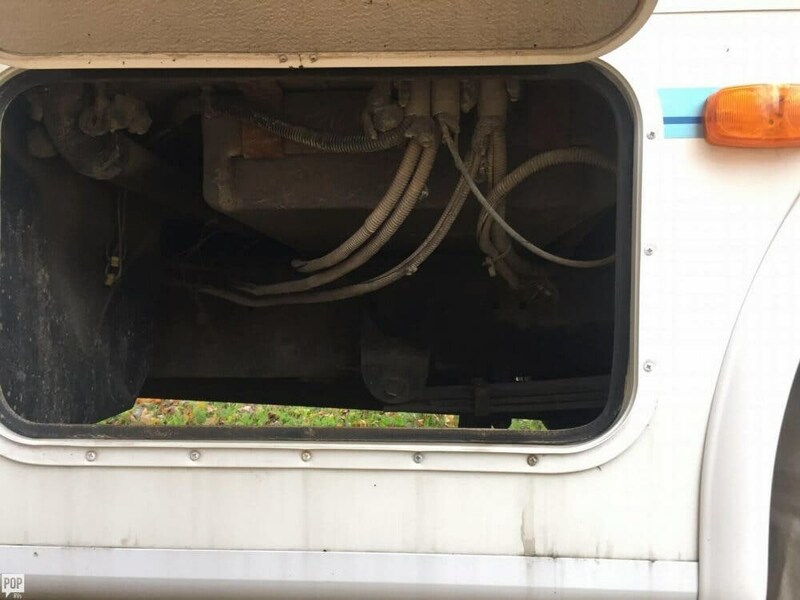 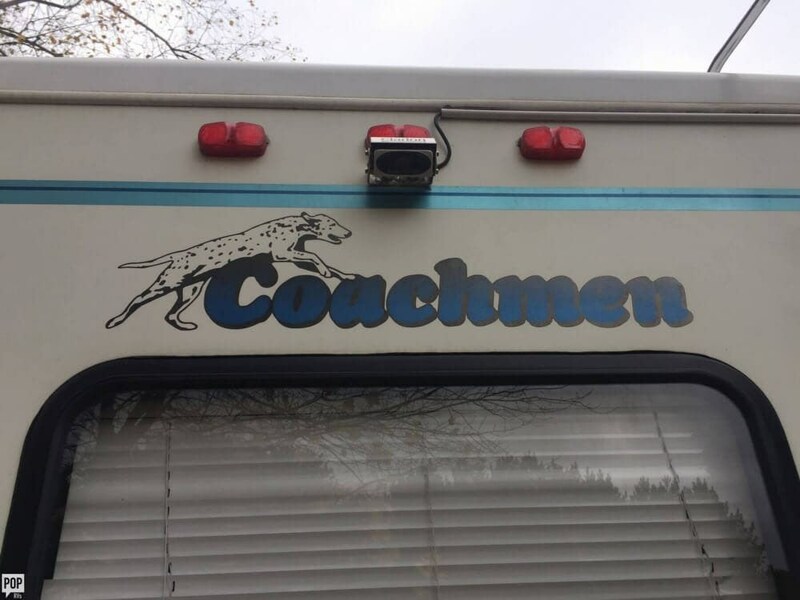 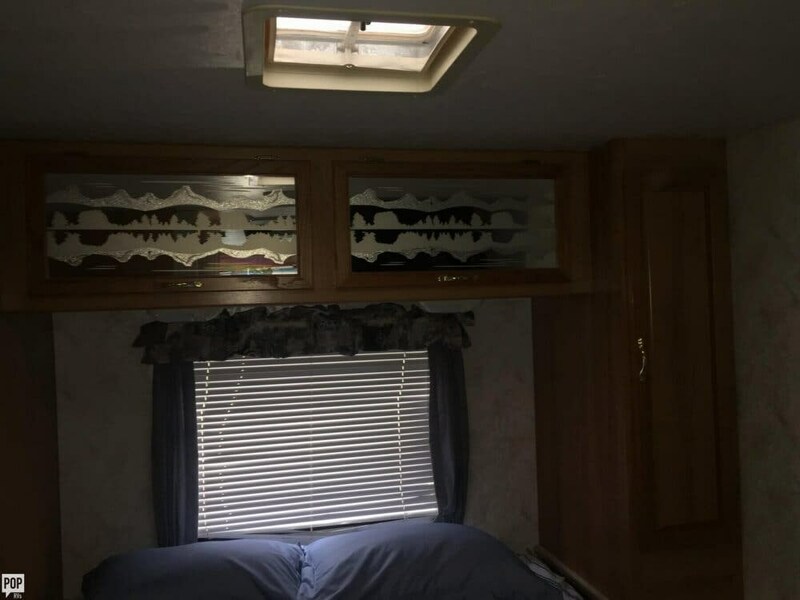 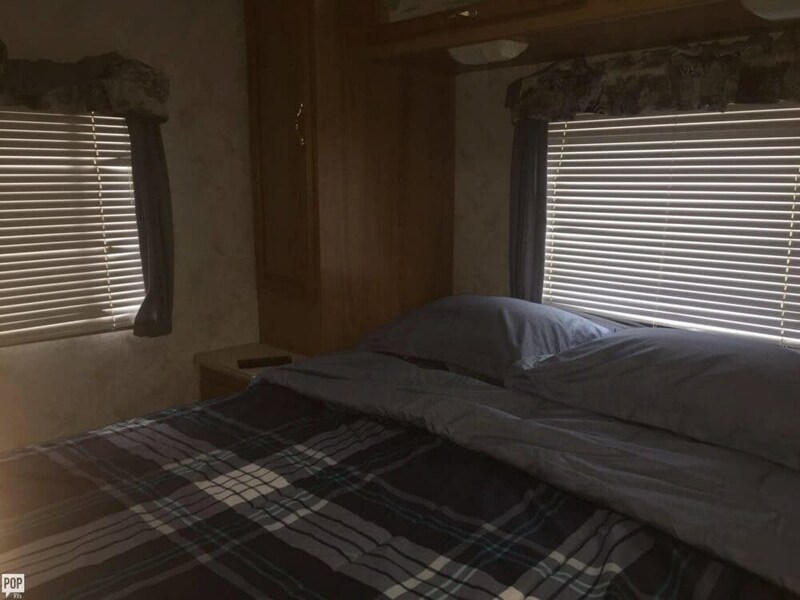 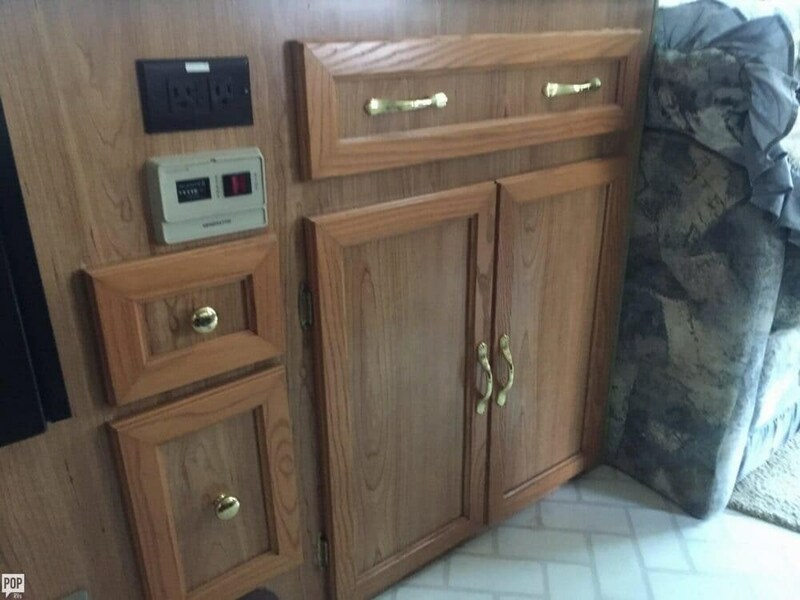 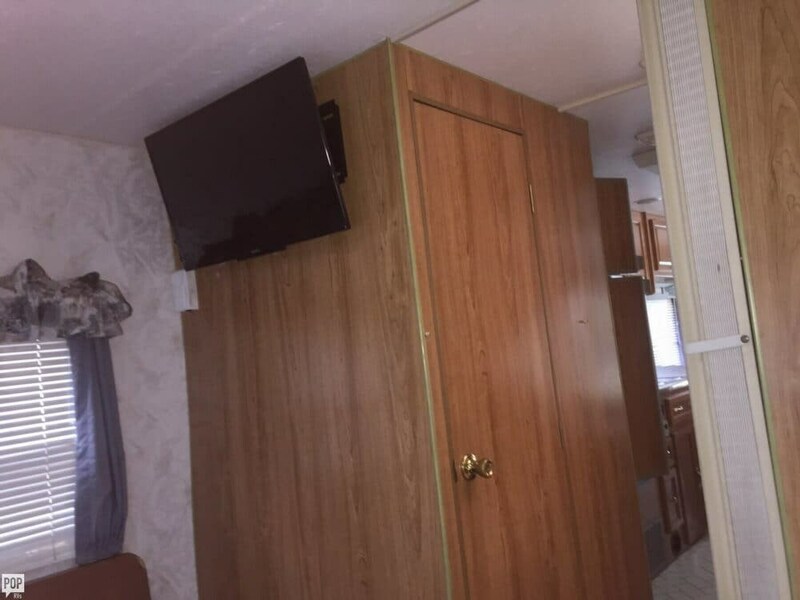 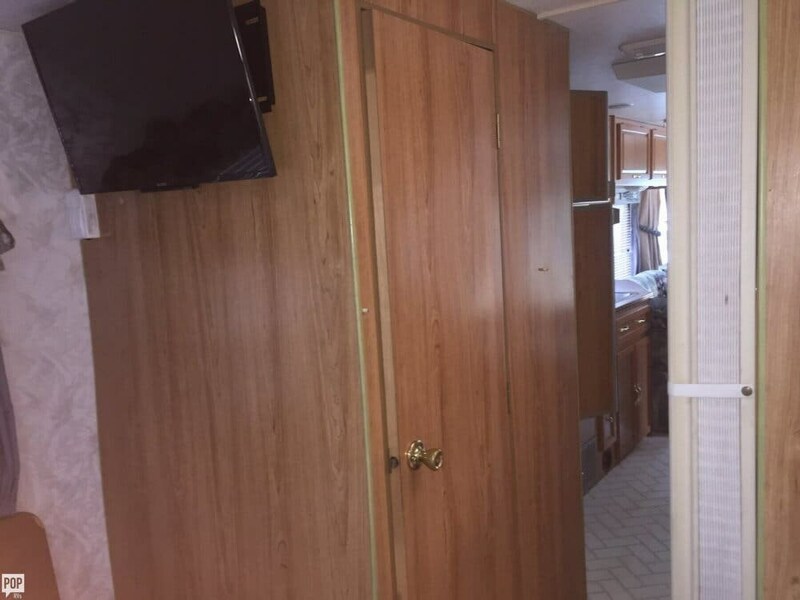 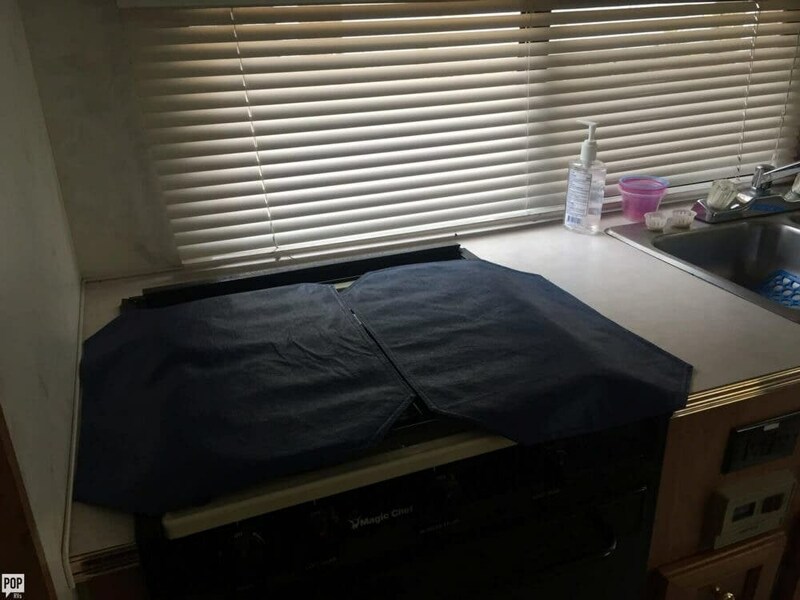 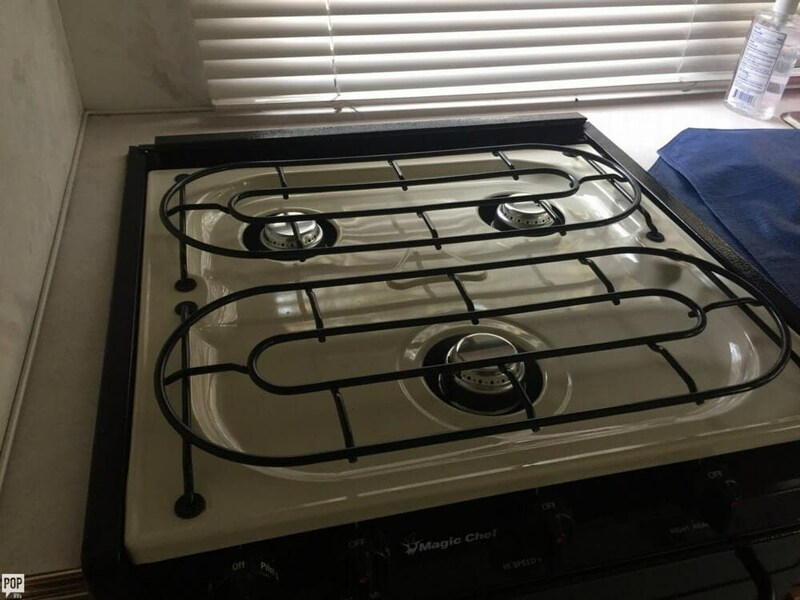 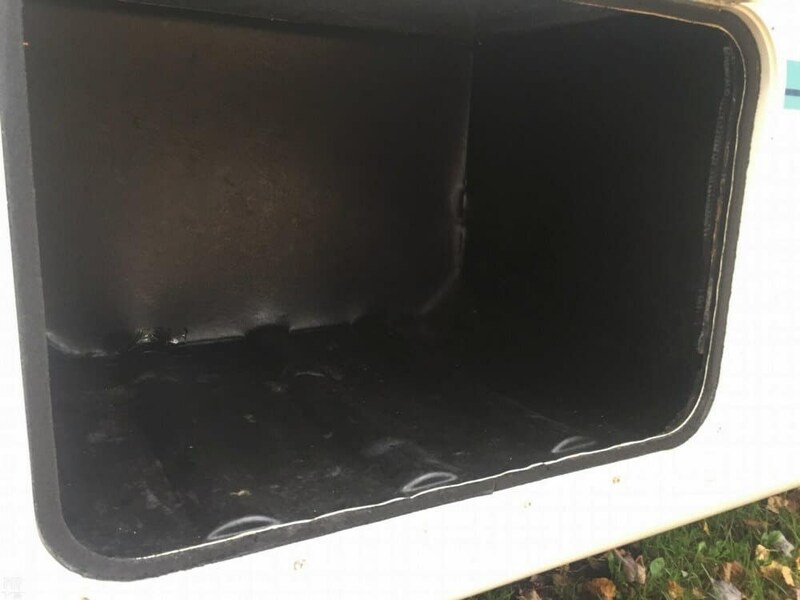 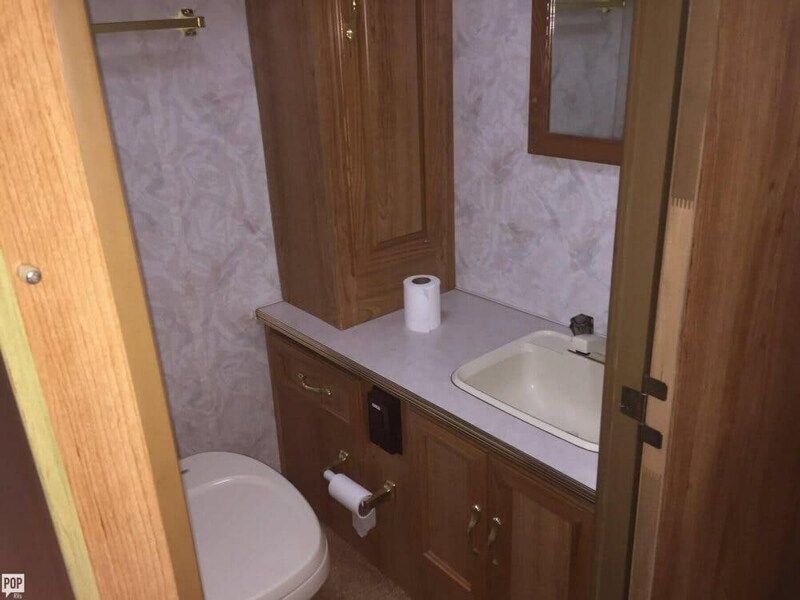 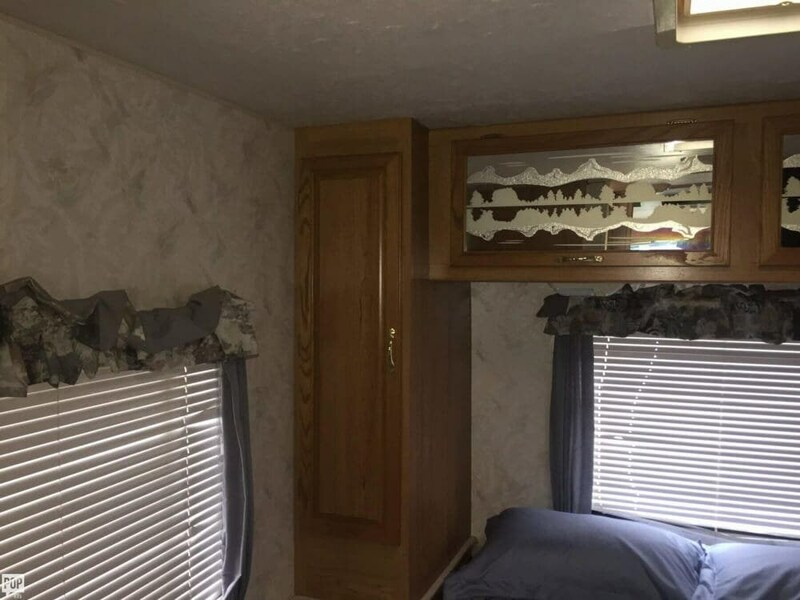 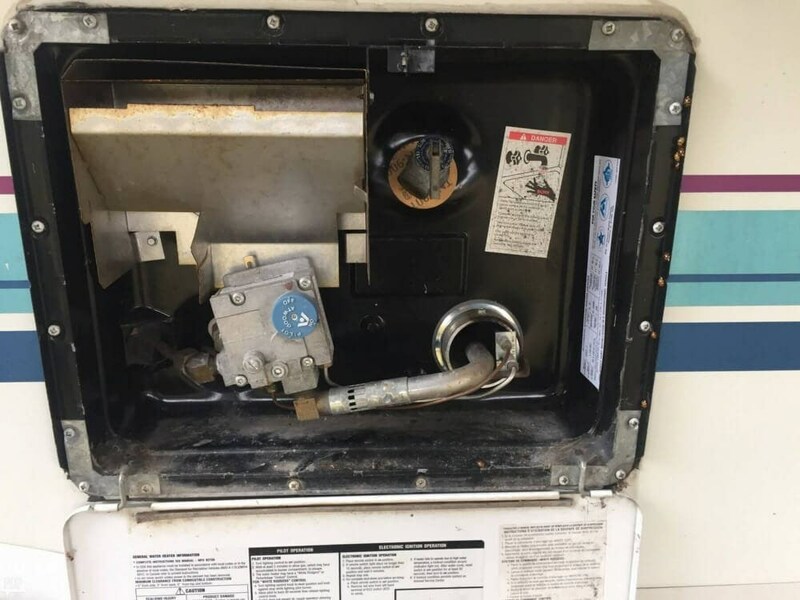 Check out Stock # 162521 - 1999 Coachmen Coachmen M-300 QB on coachmenrvsource.com!